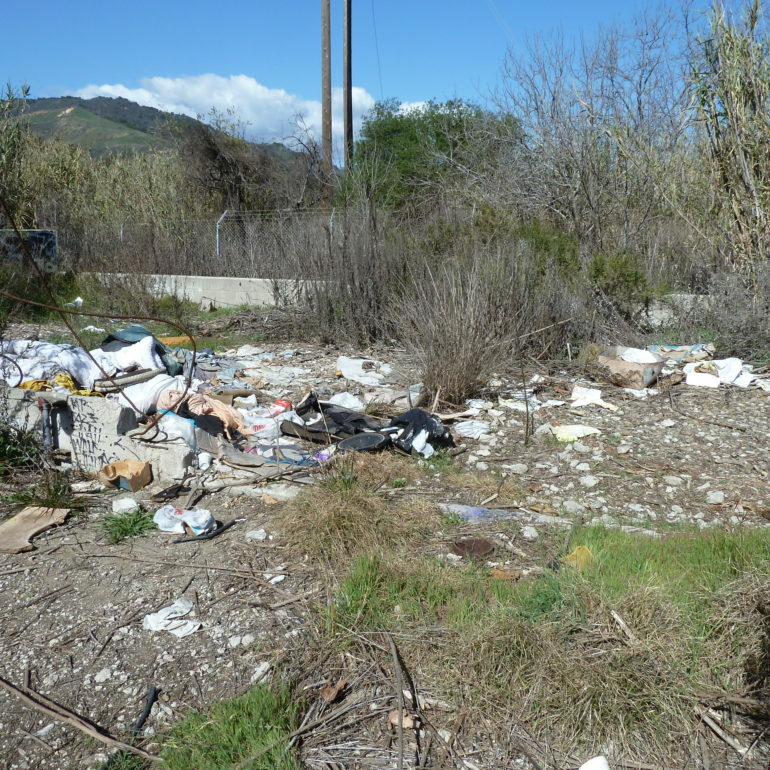 If you are in need of a large-scale cleanup service in Ventura County RA Atmore can assist you. 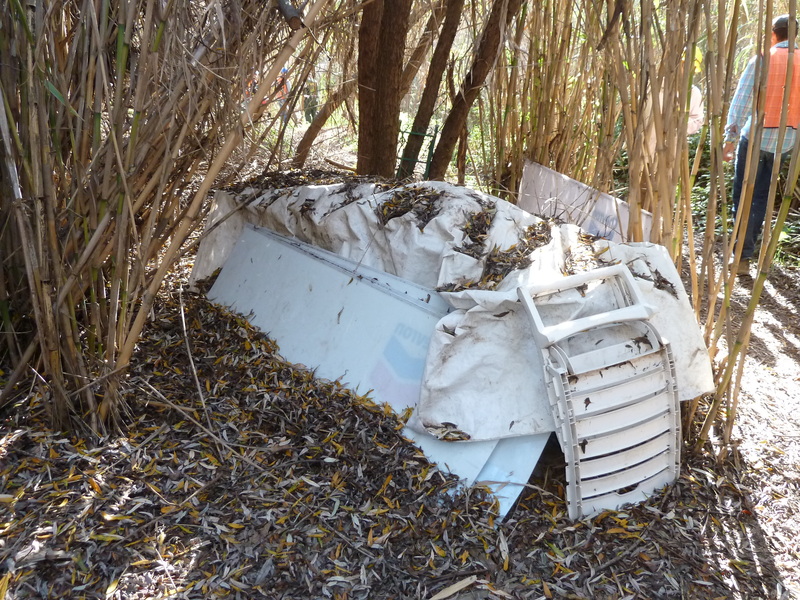 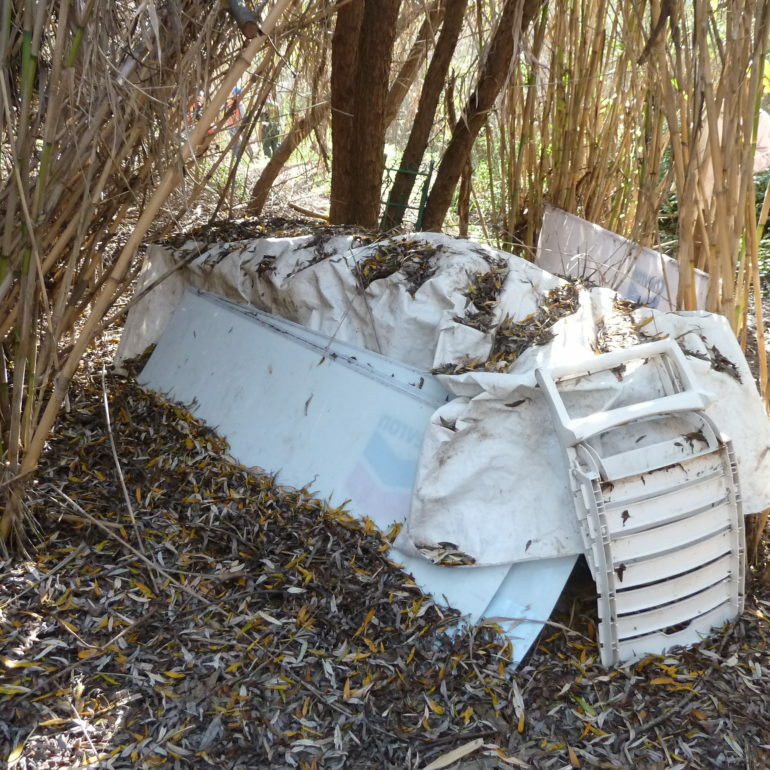 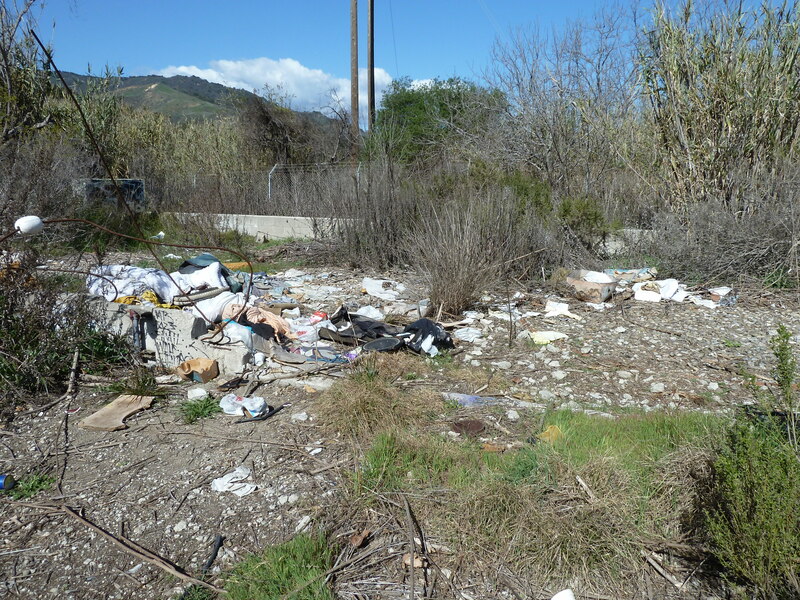 We can clean up and remove large amounts of material, scrap and trash from your site. 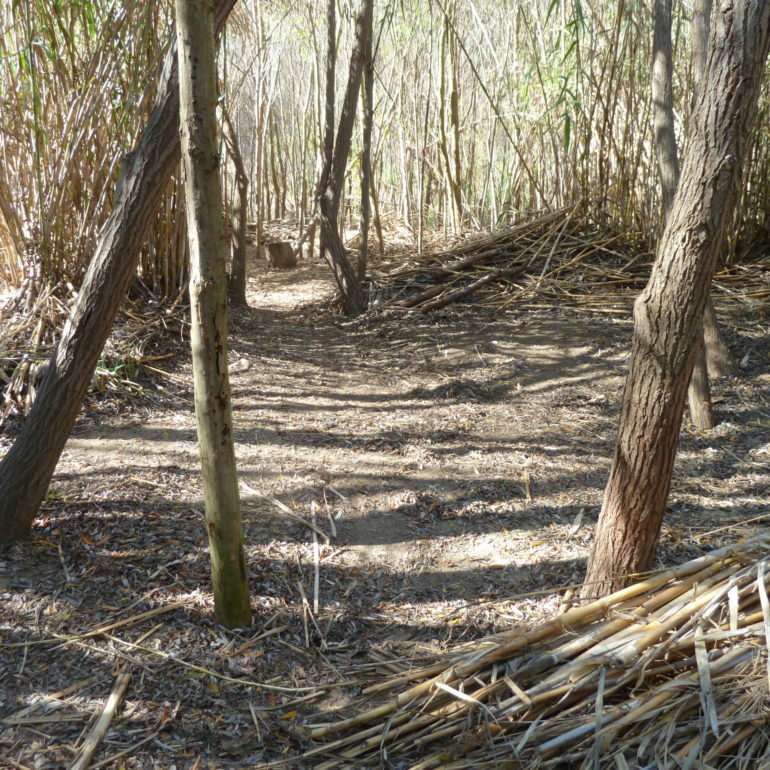 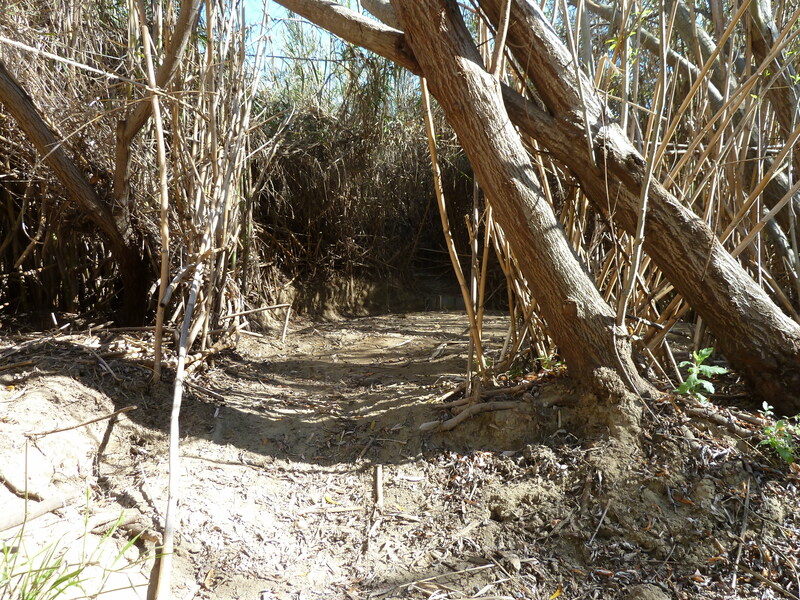 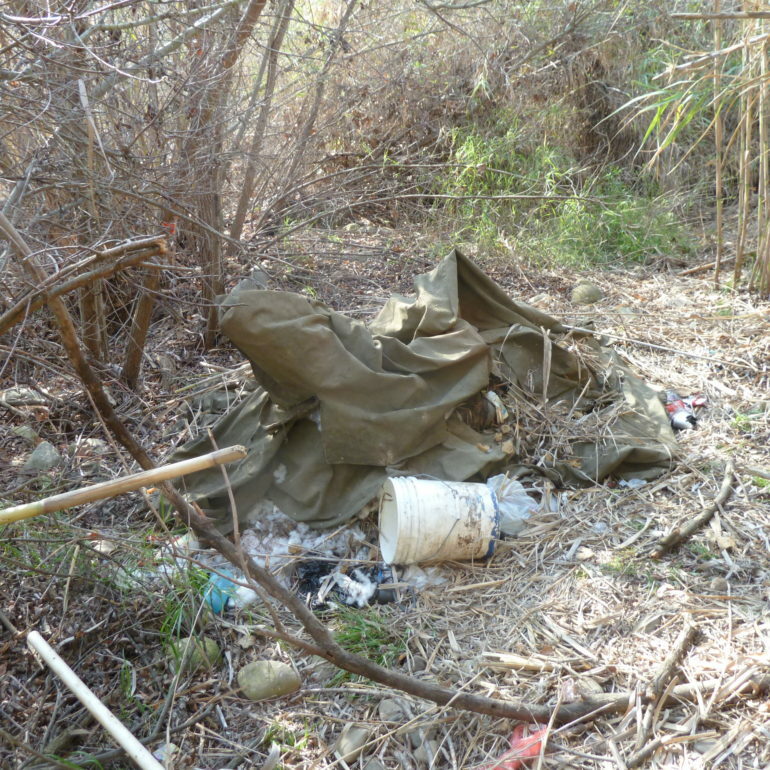 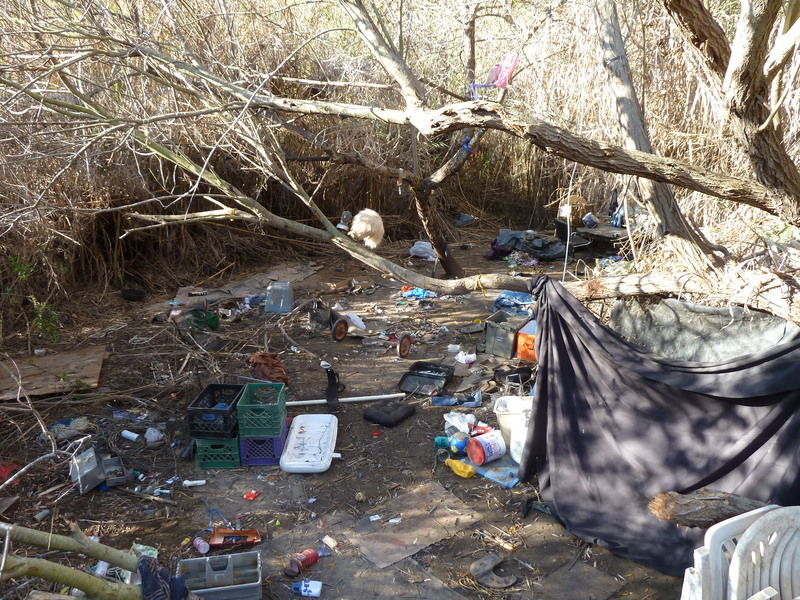 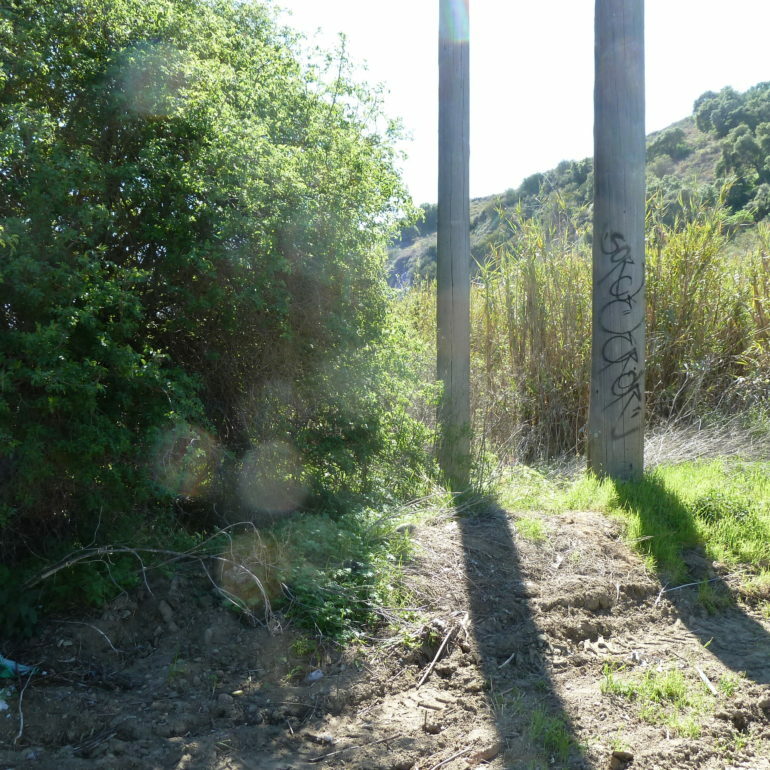 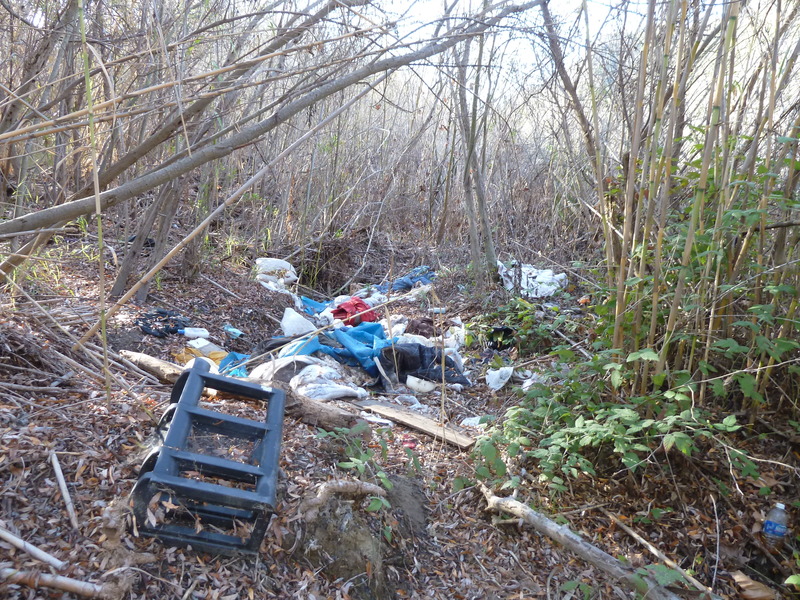 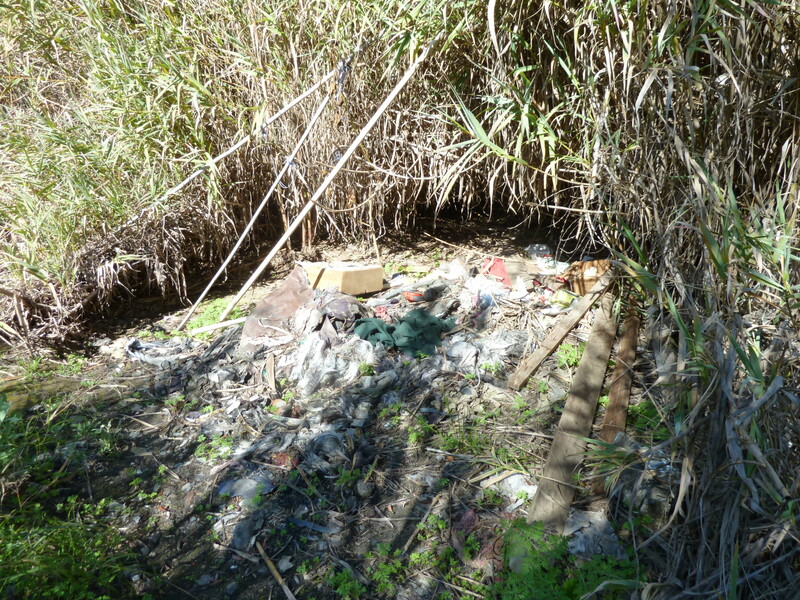 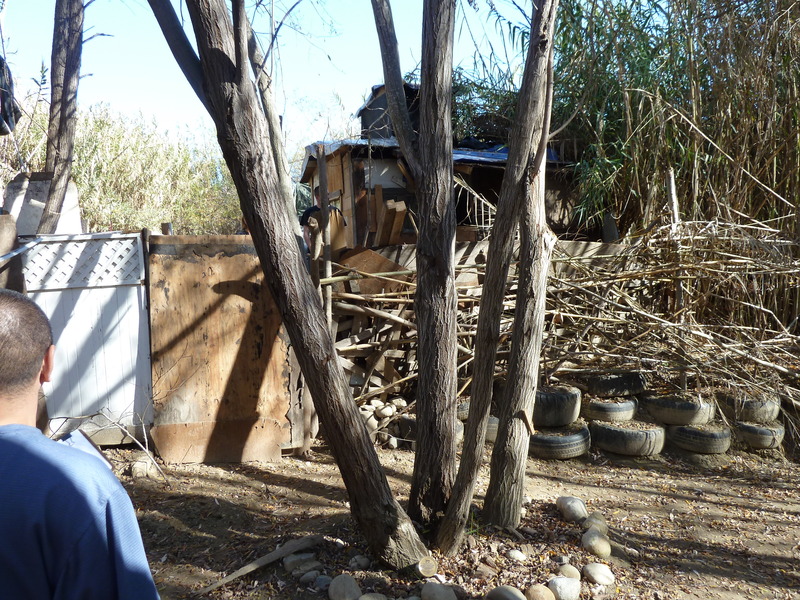 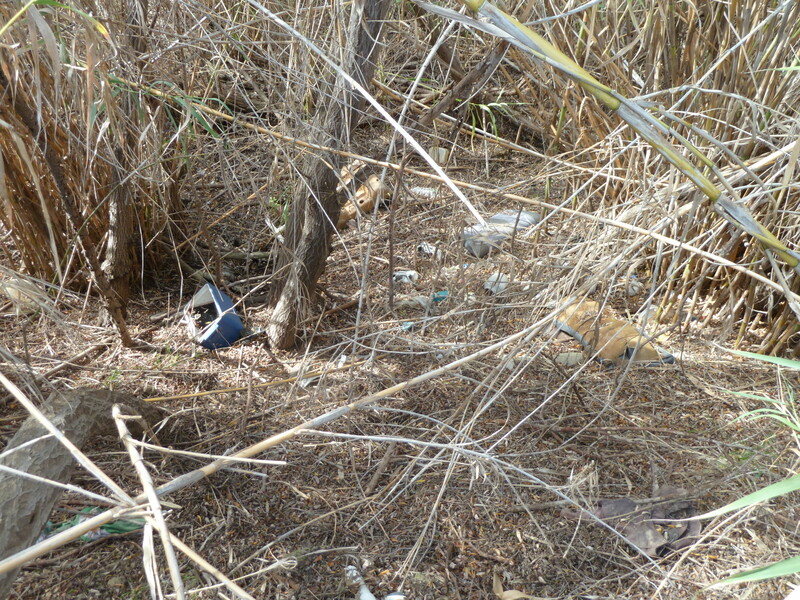 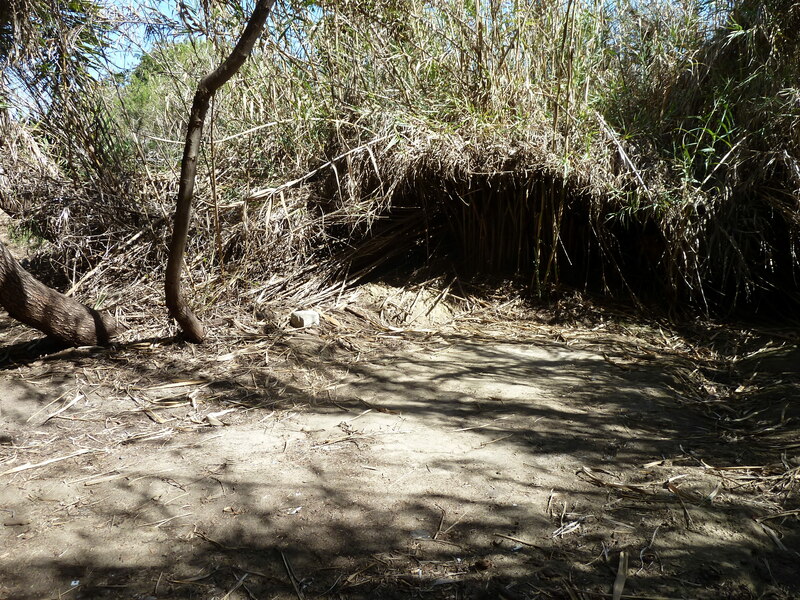 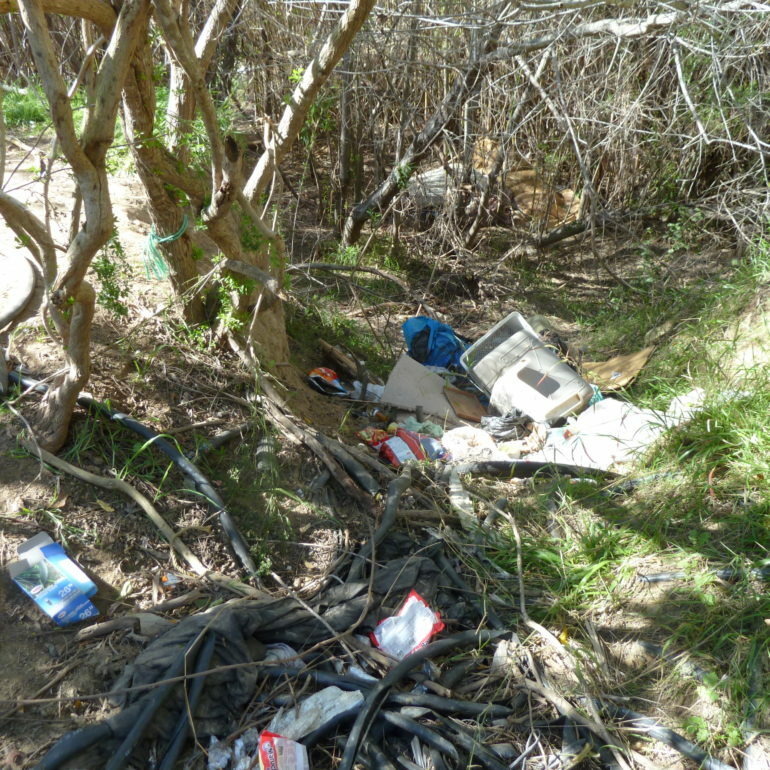 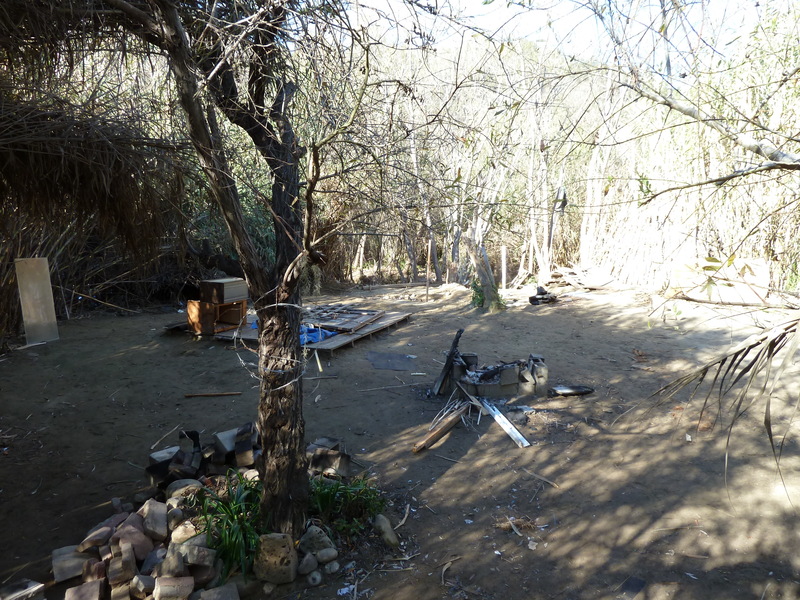 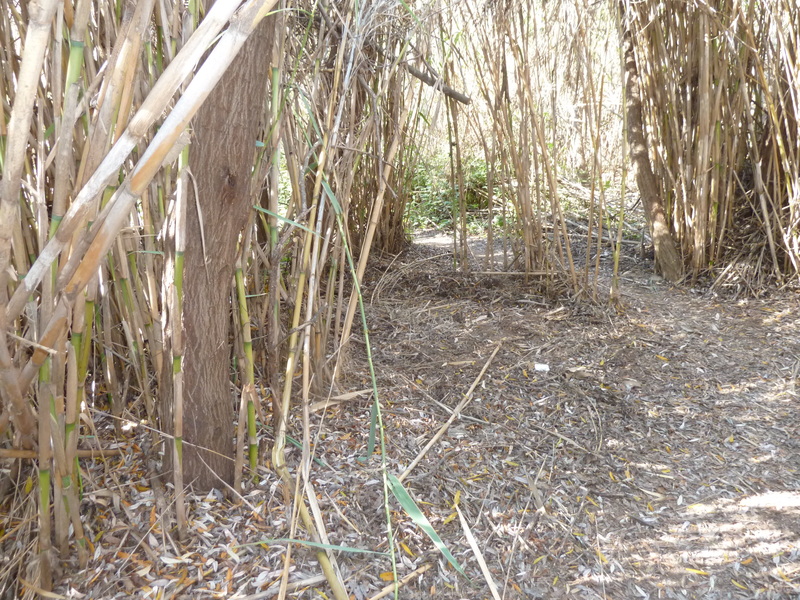 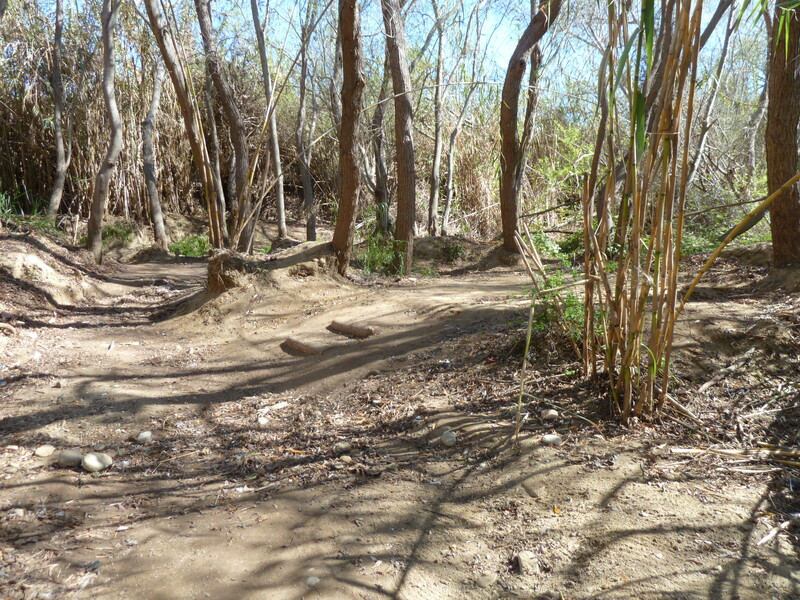 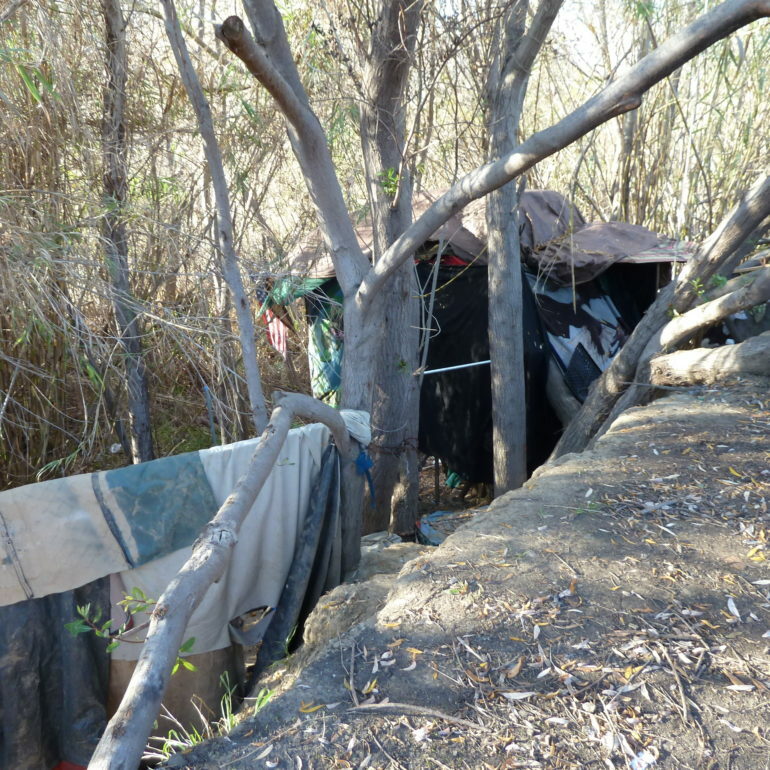 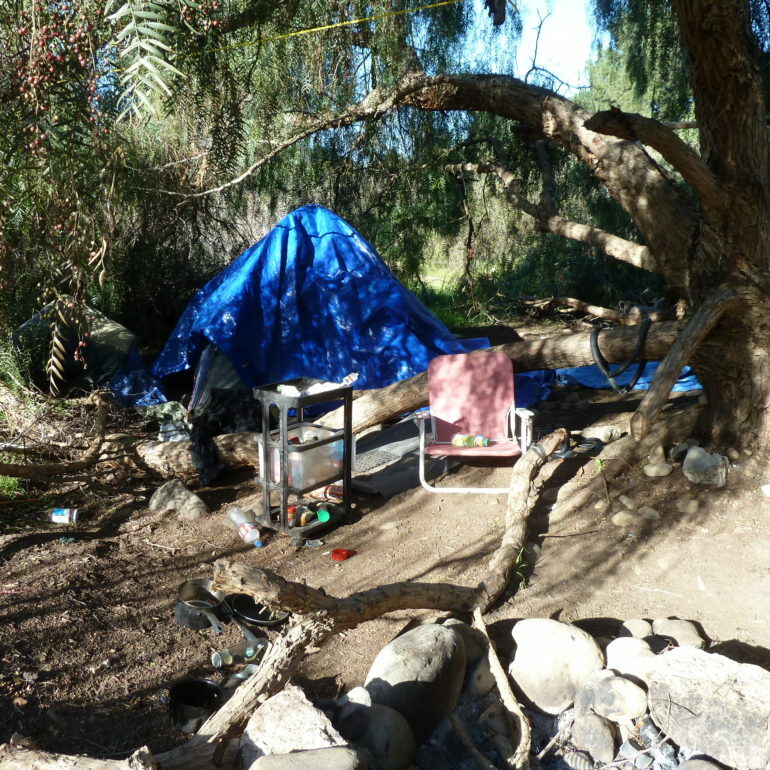 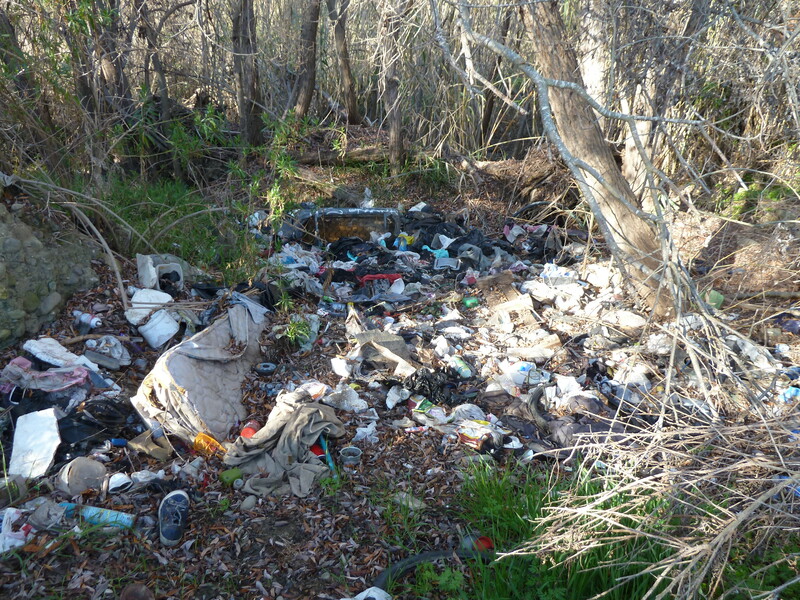 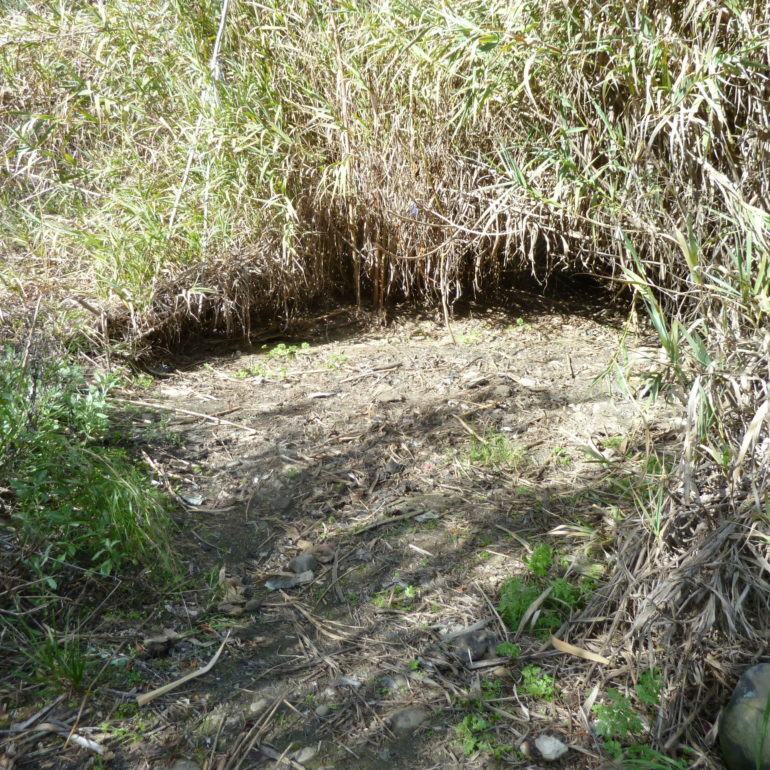 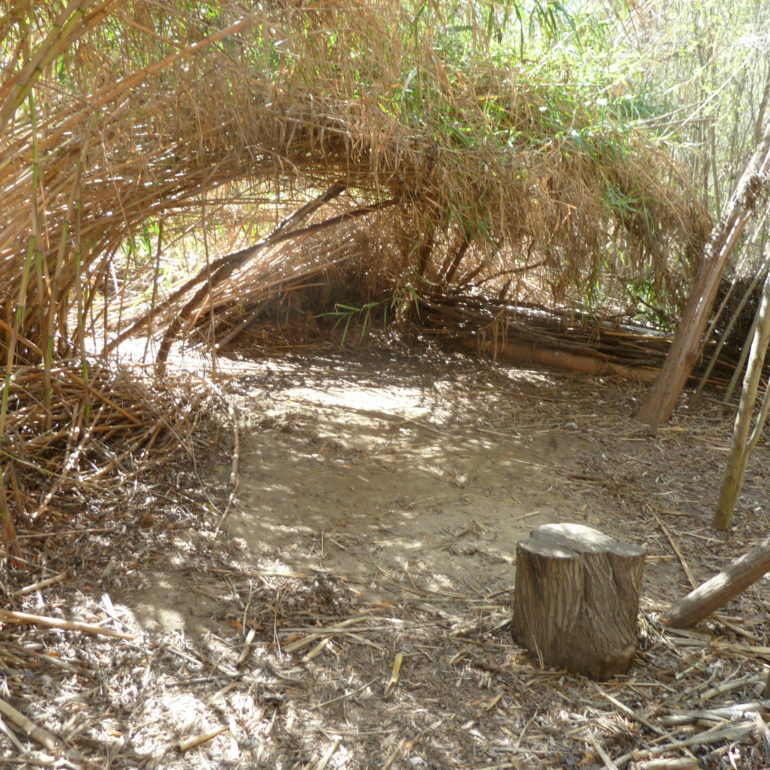 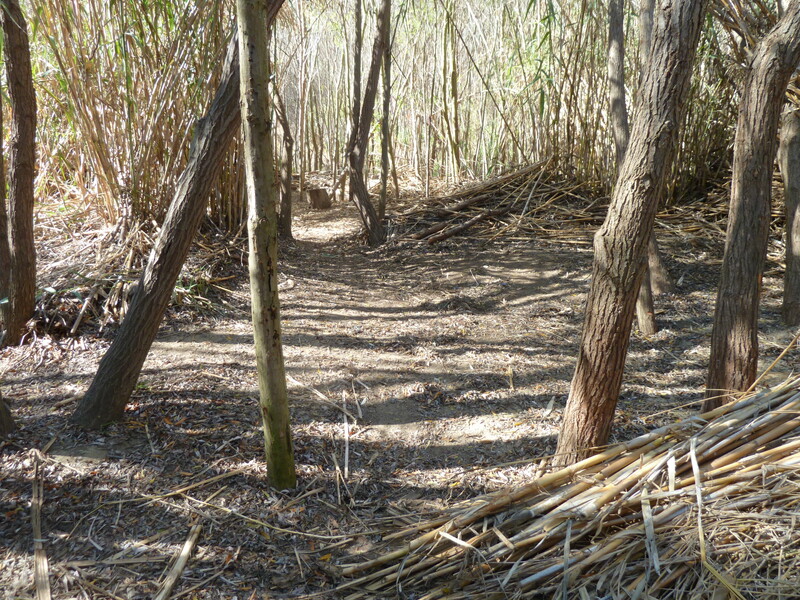 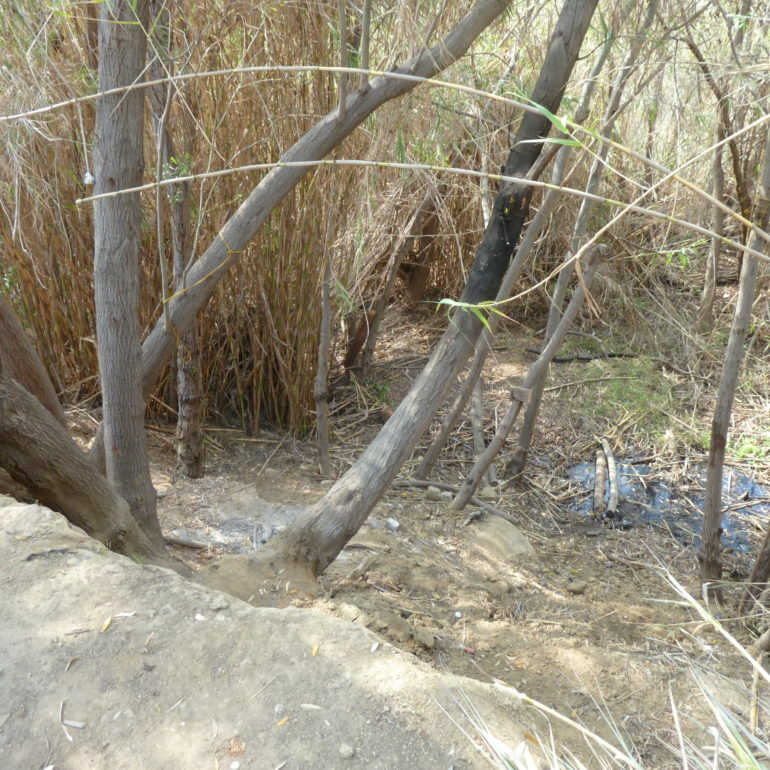 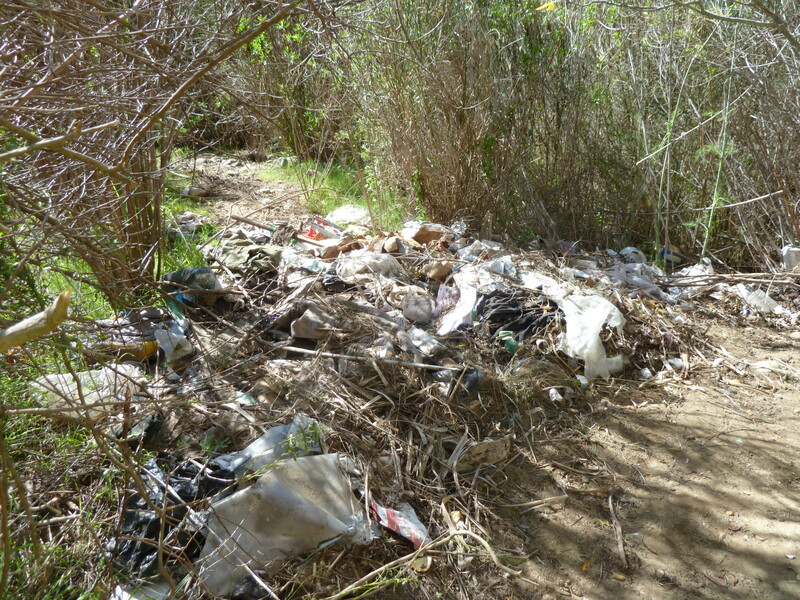 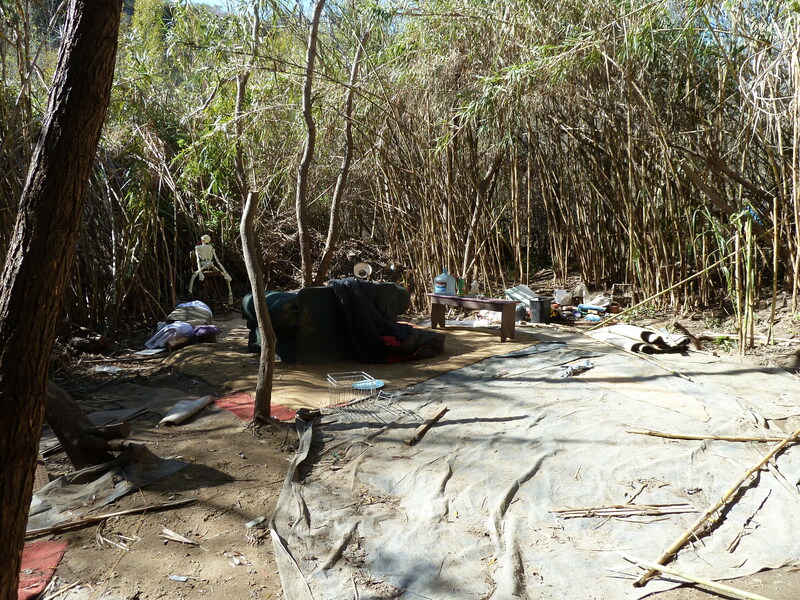 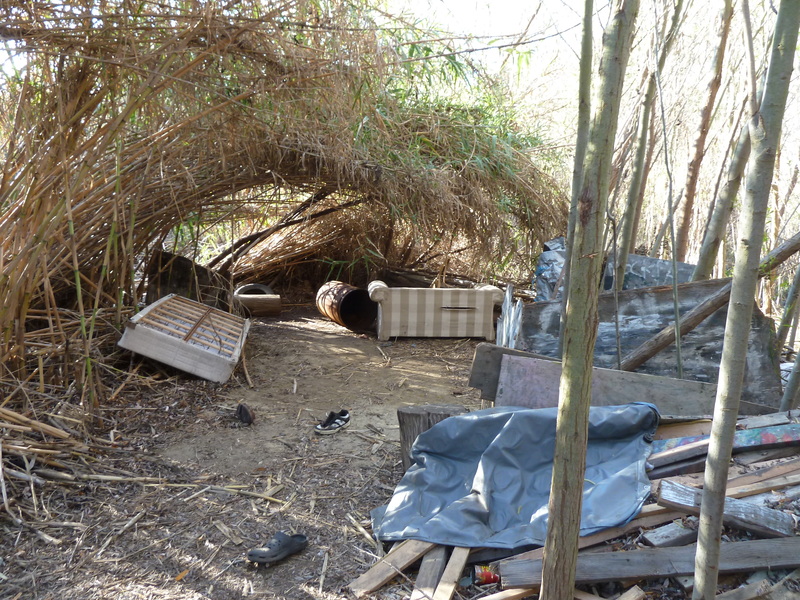 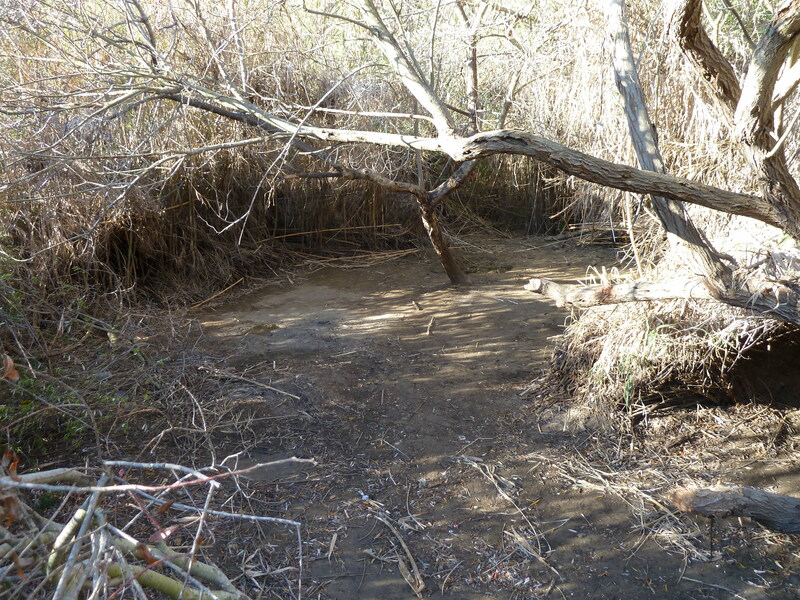 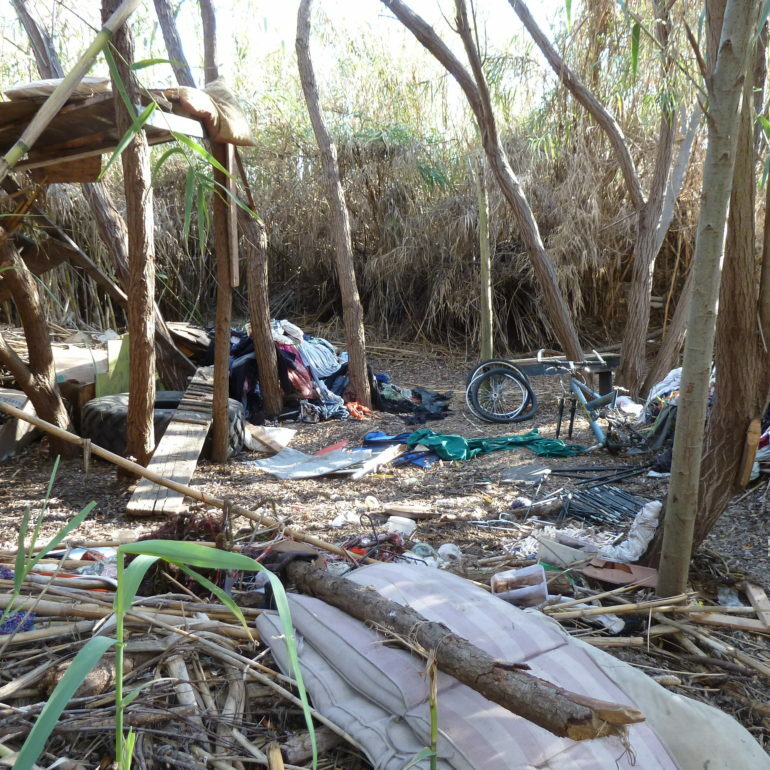 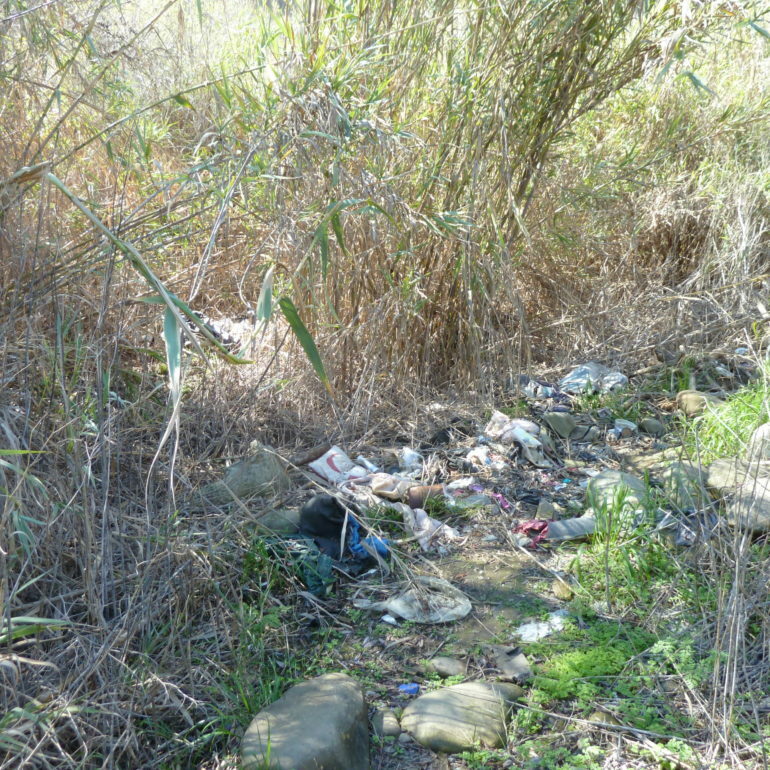 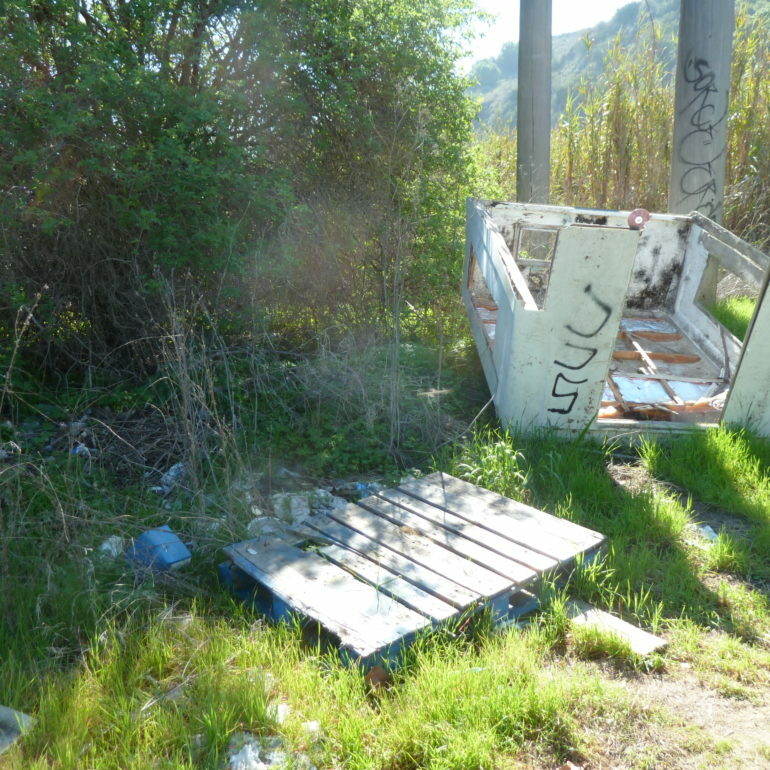 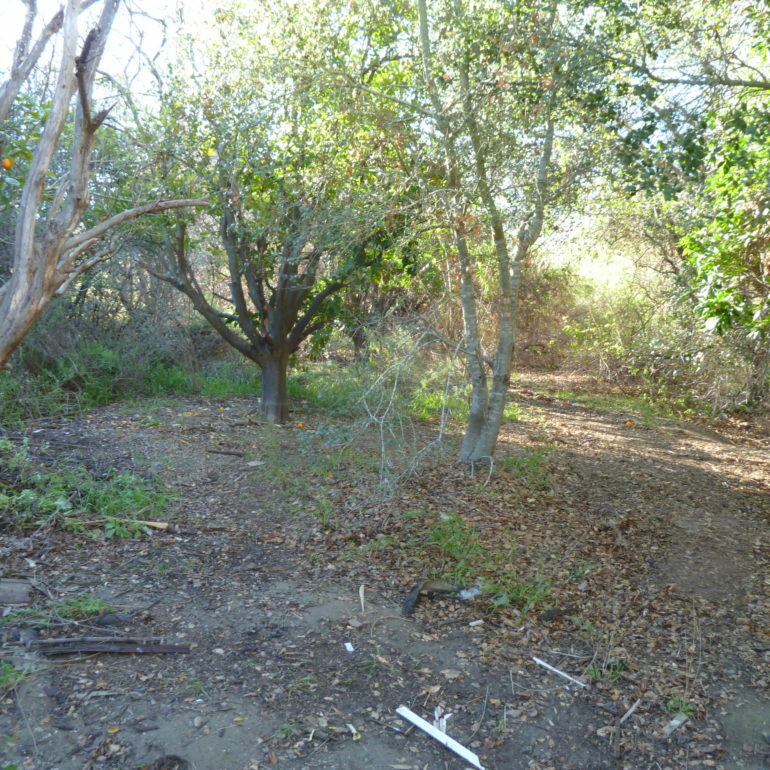 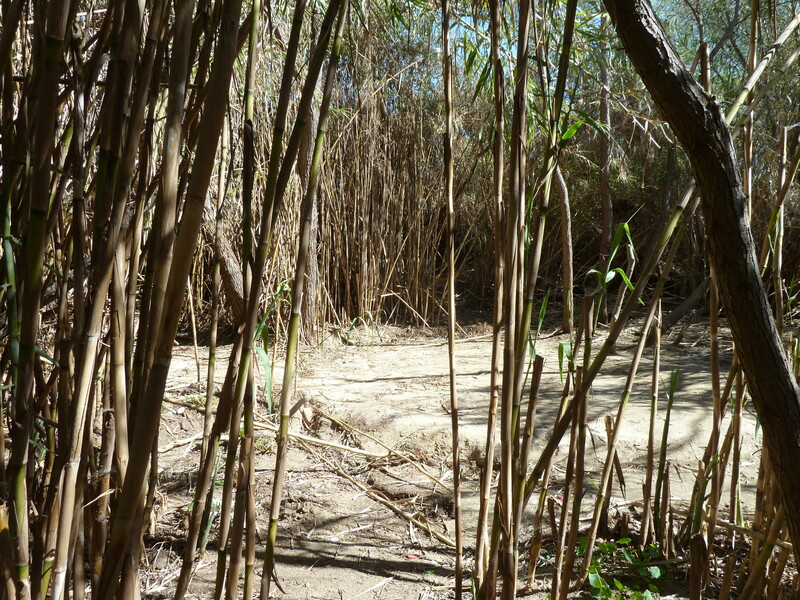 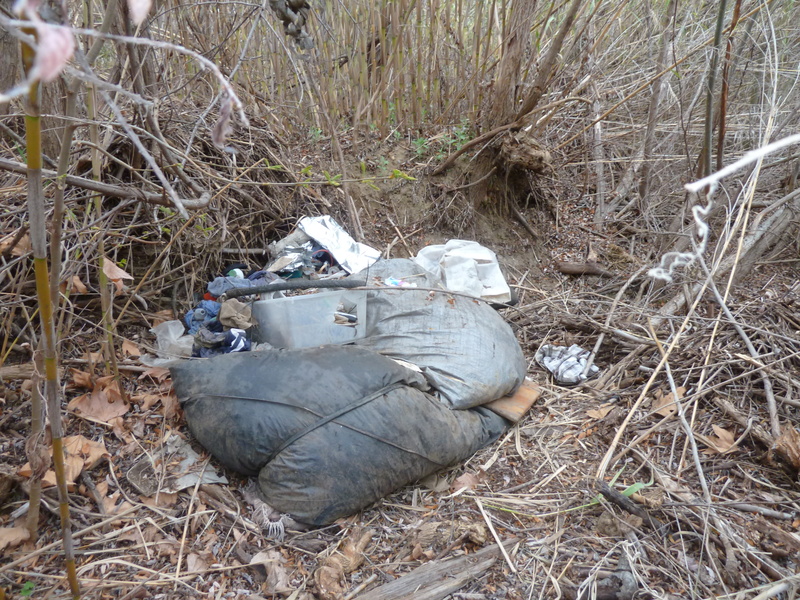 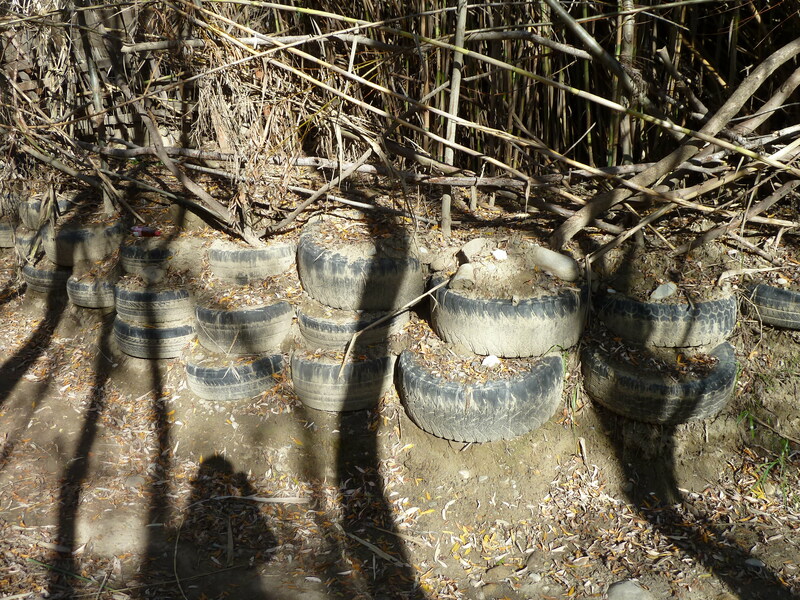 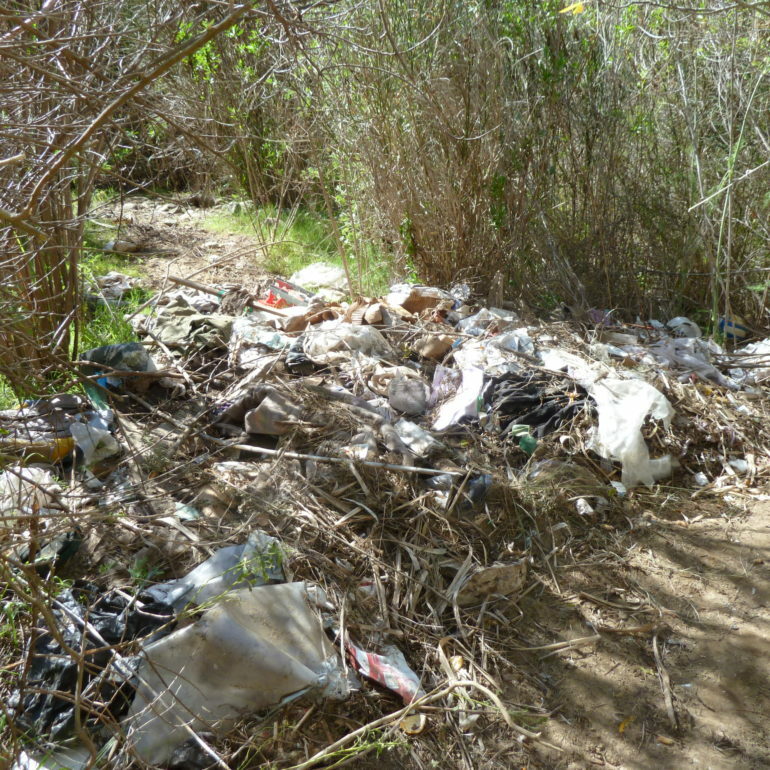 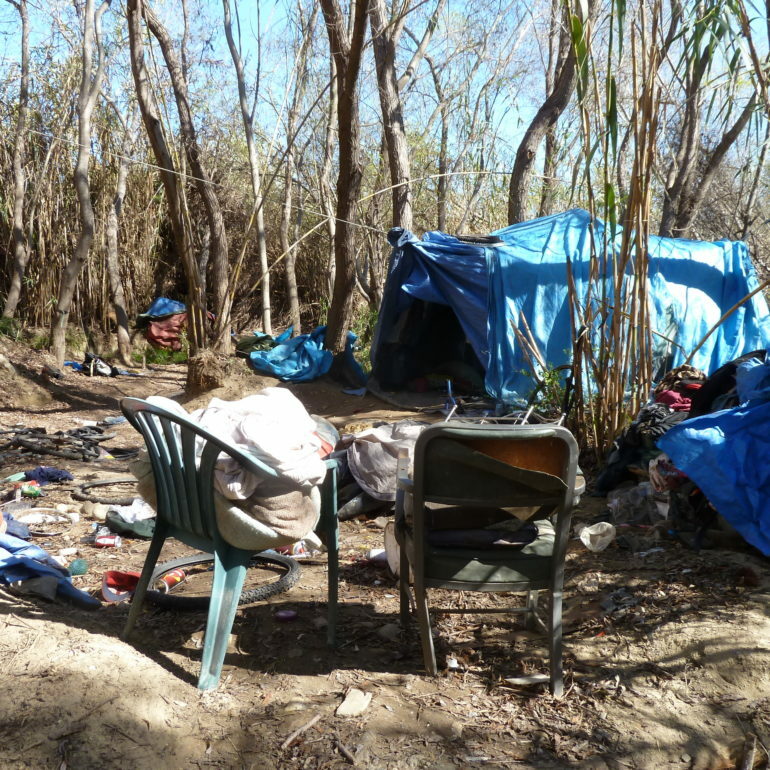 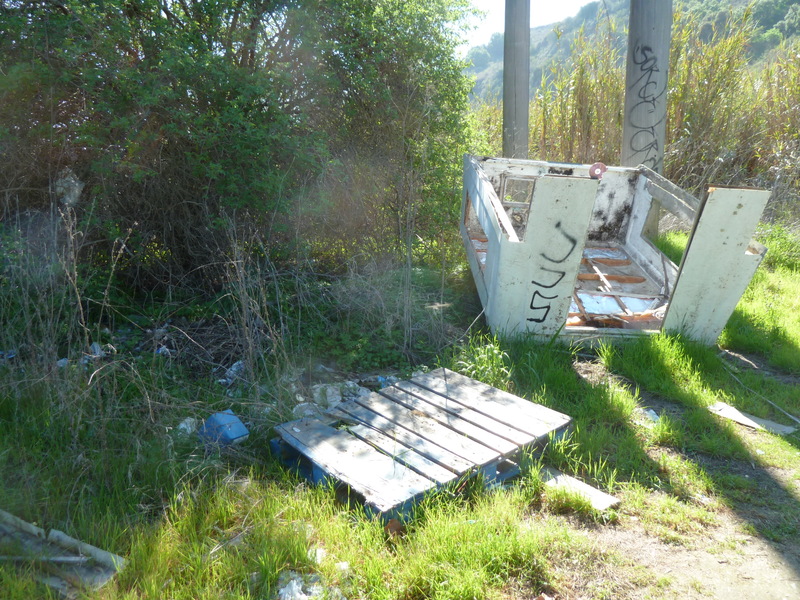 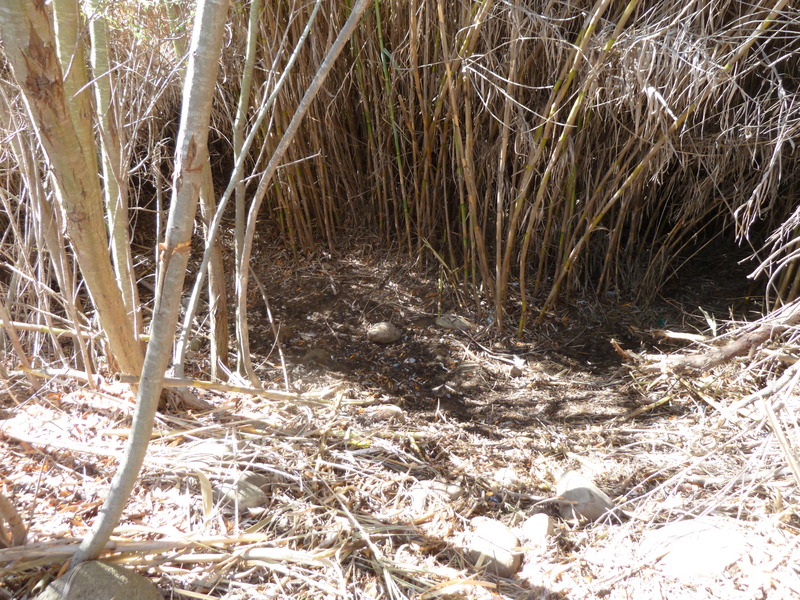 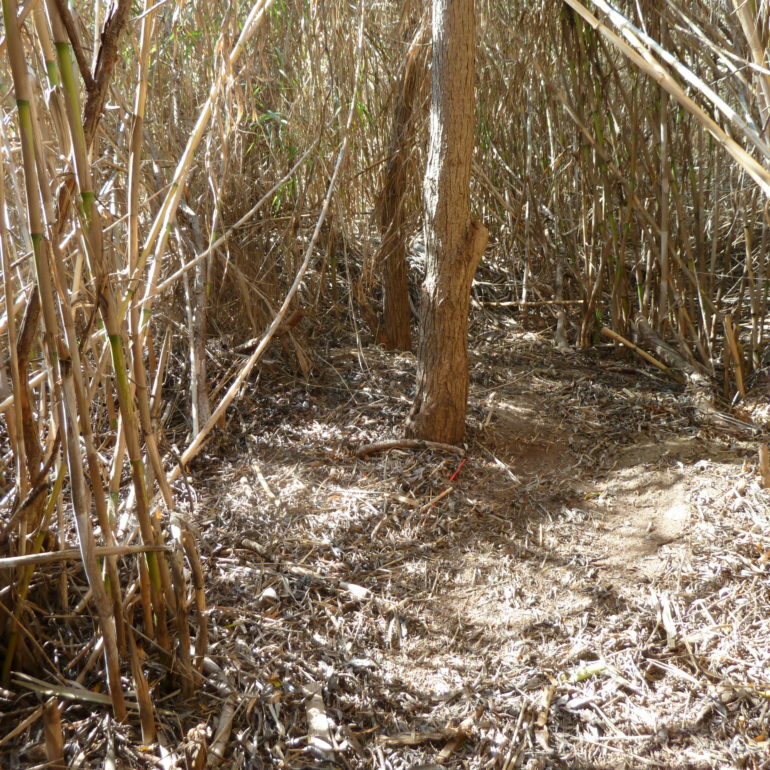 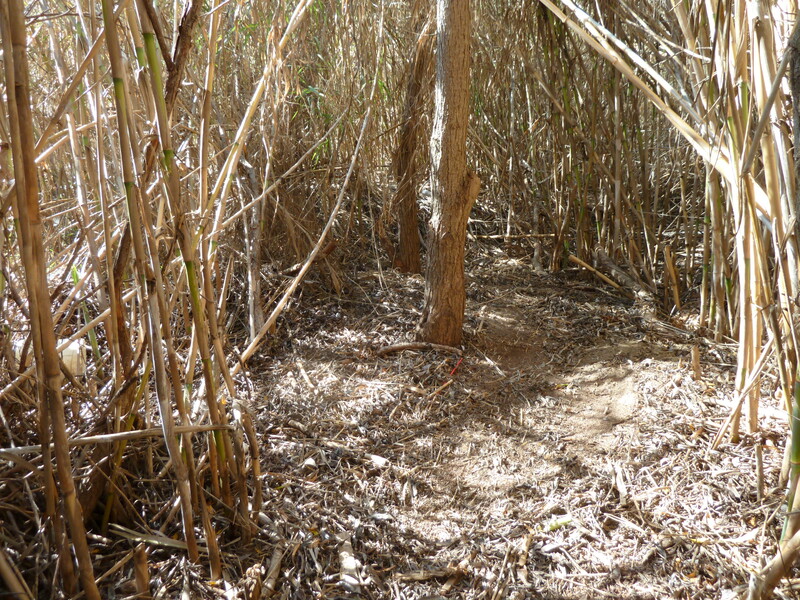 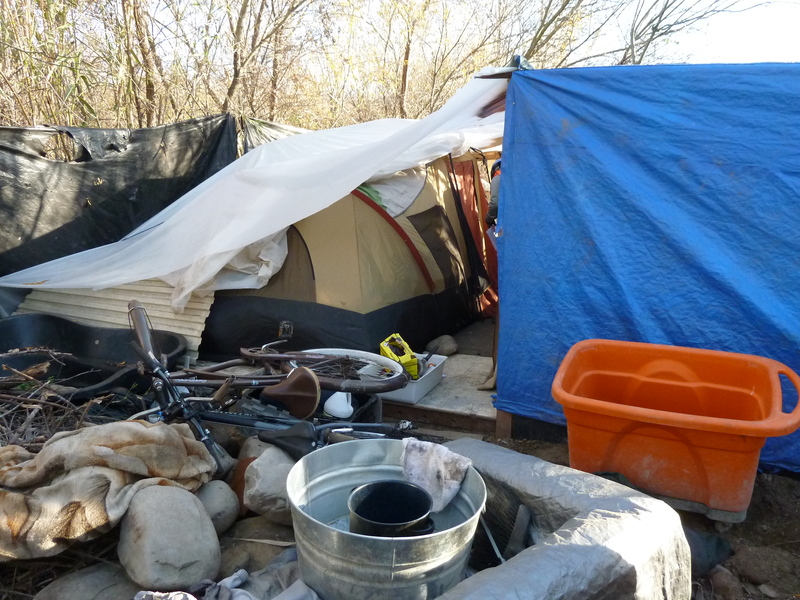 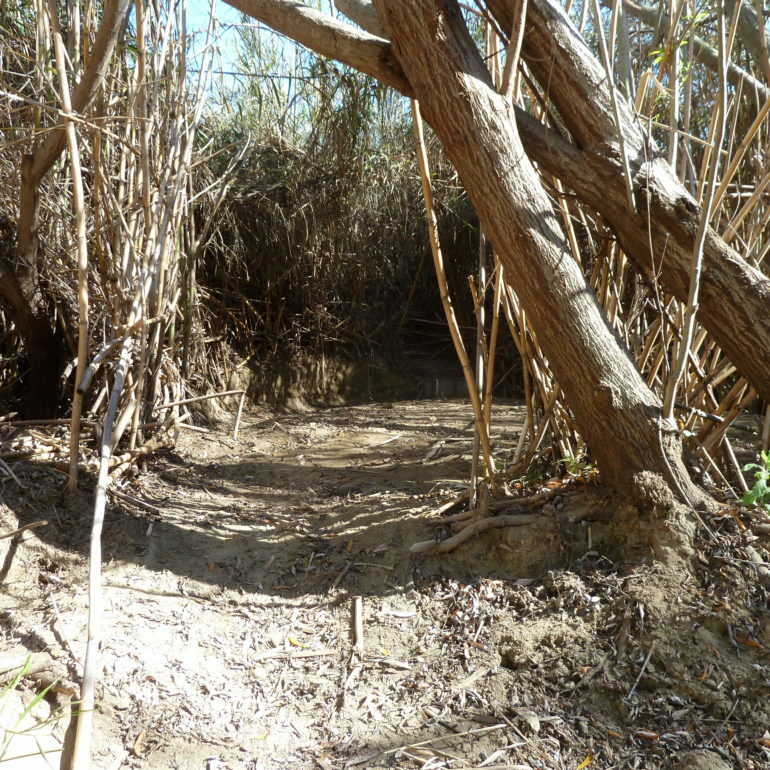 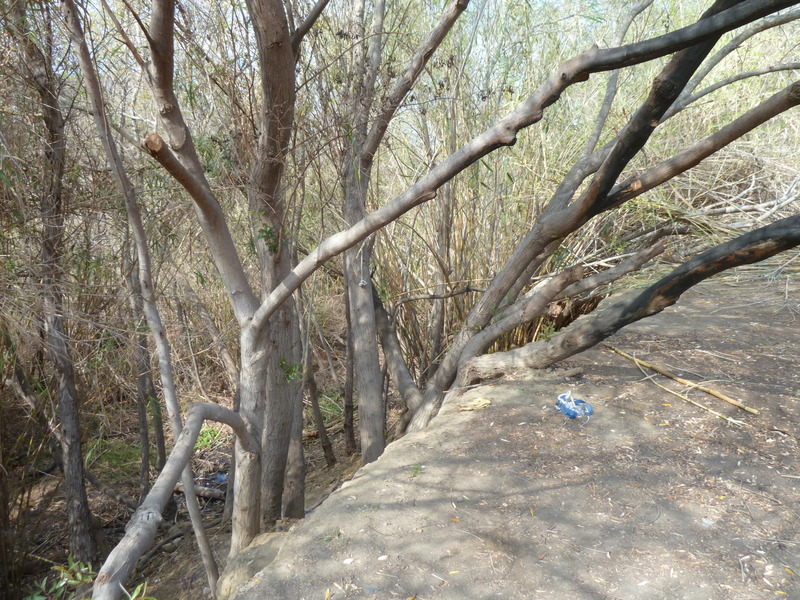 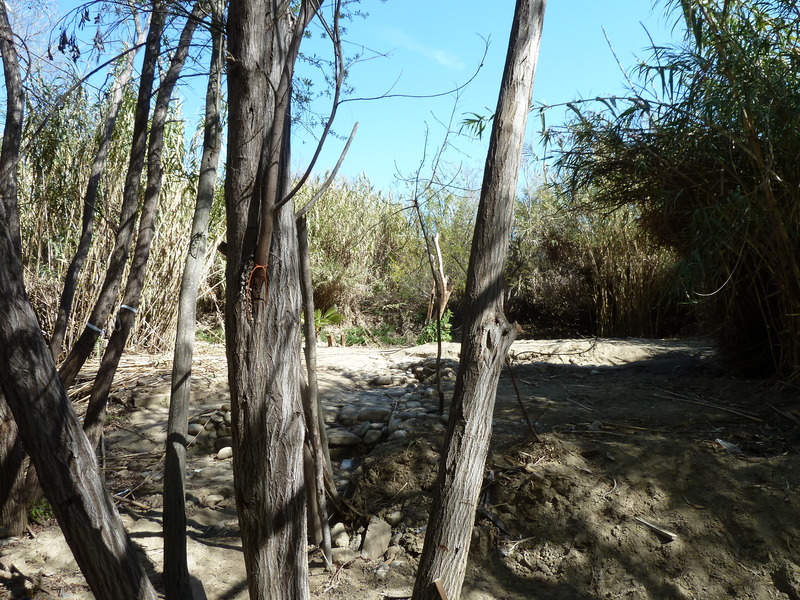 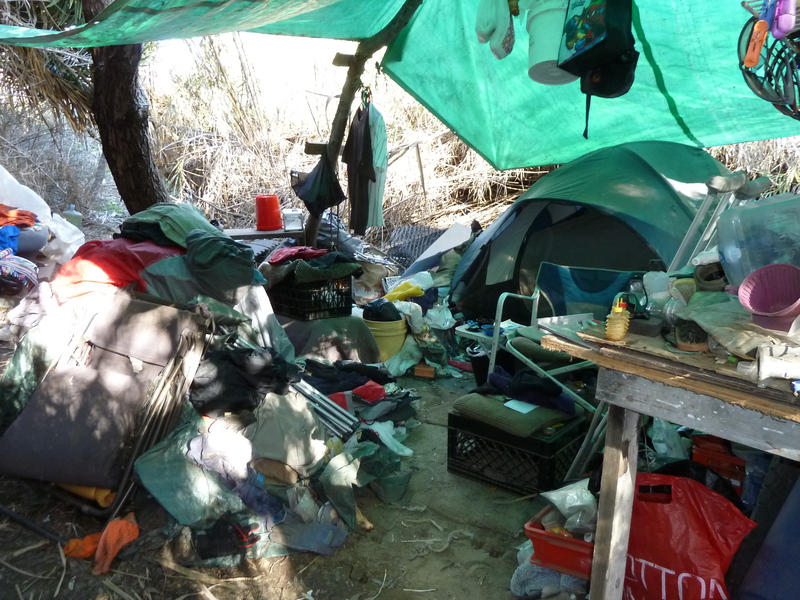 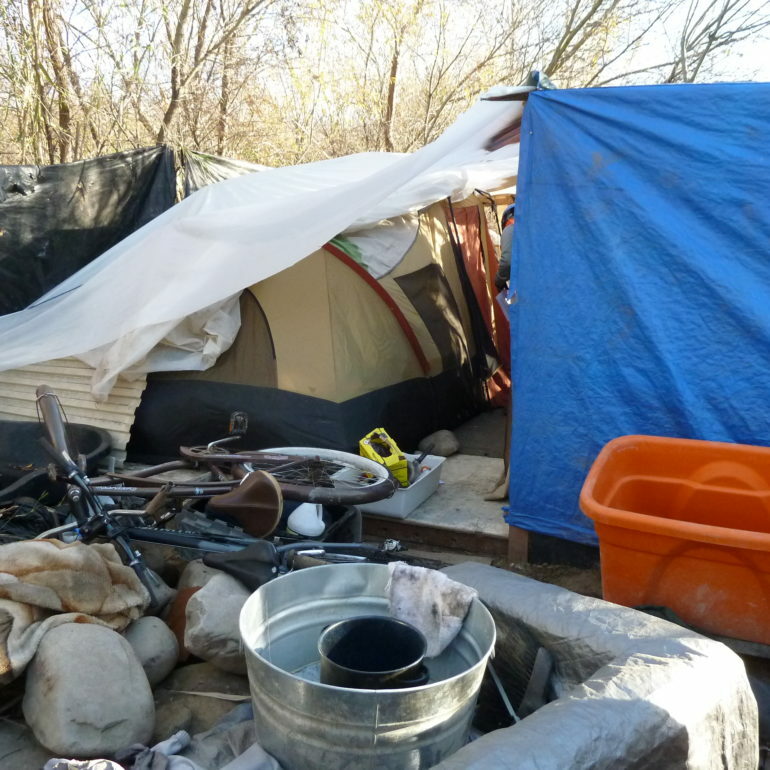 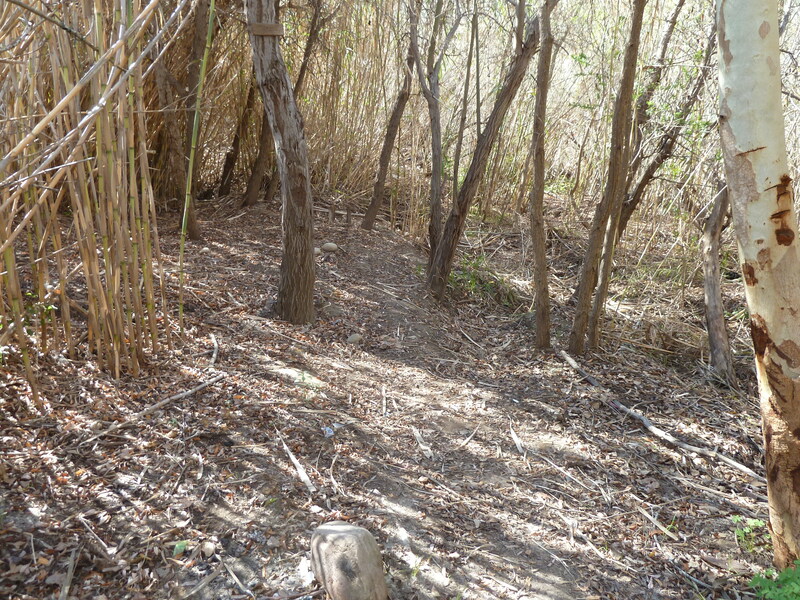 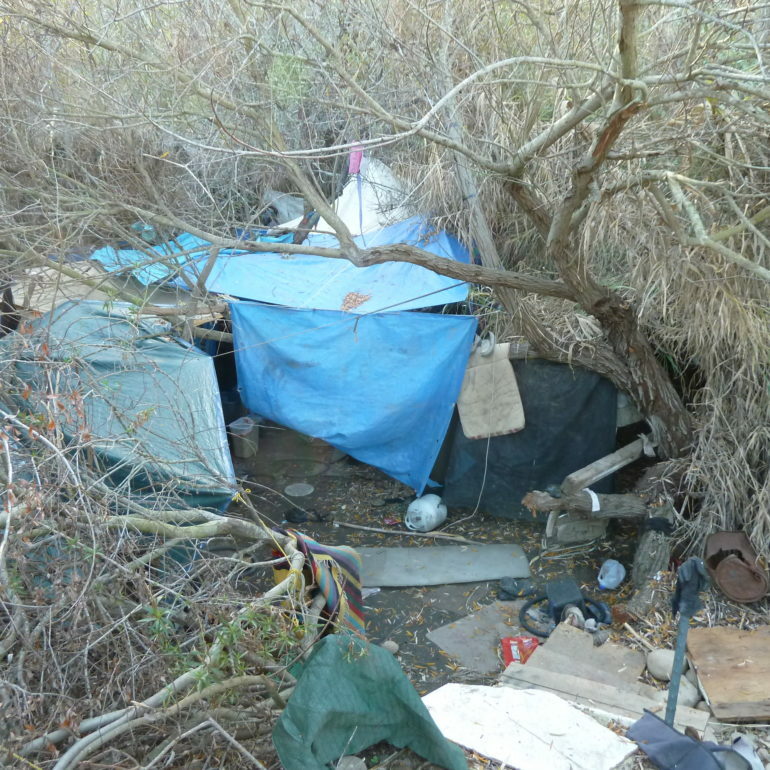 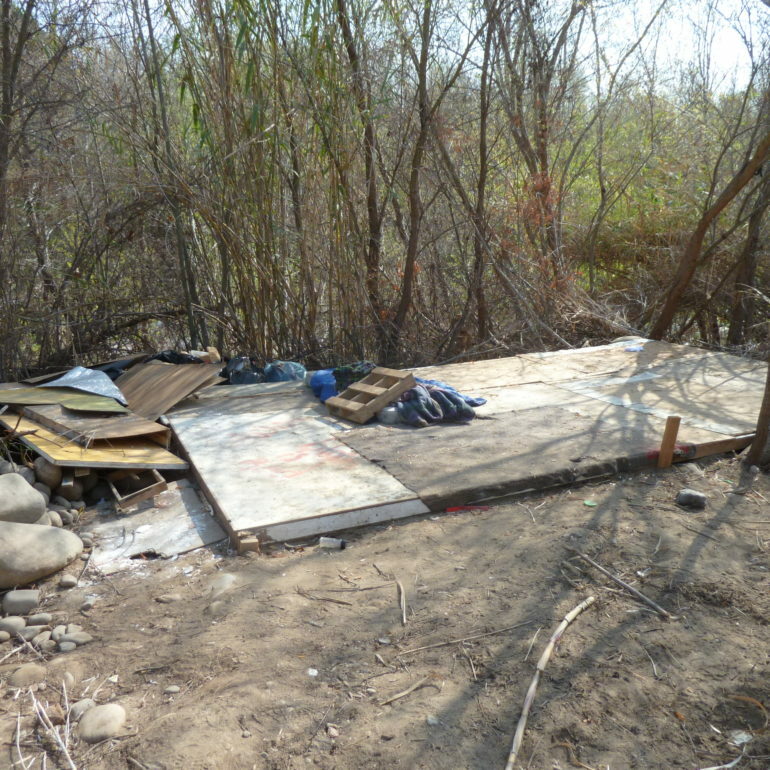 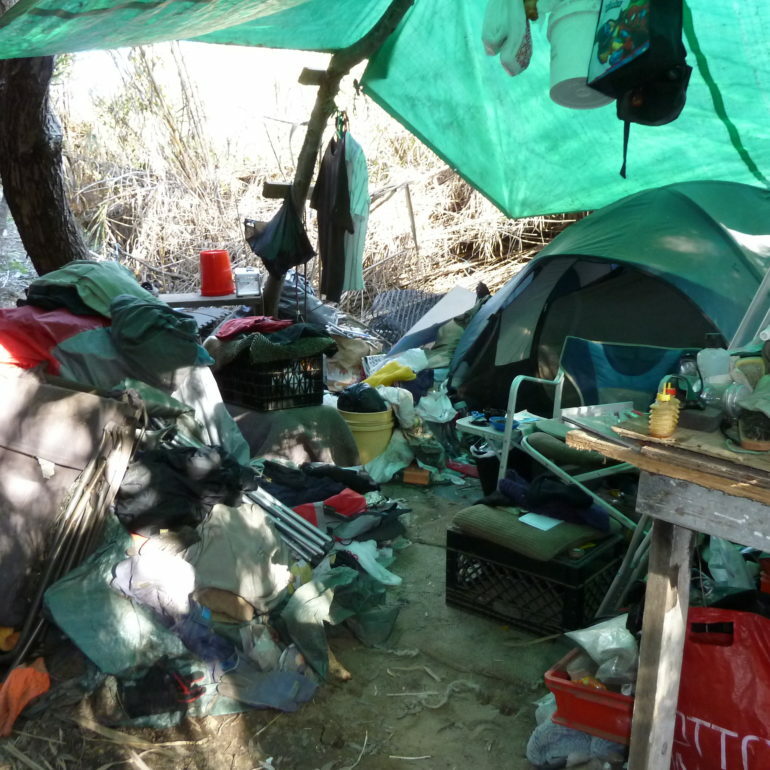 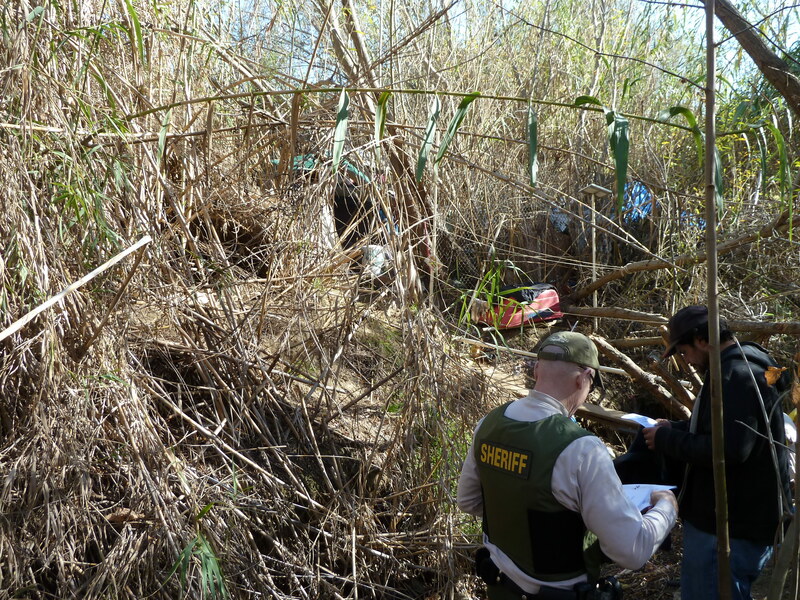 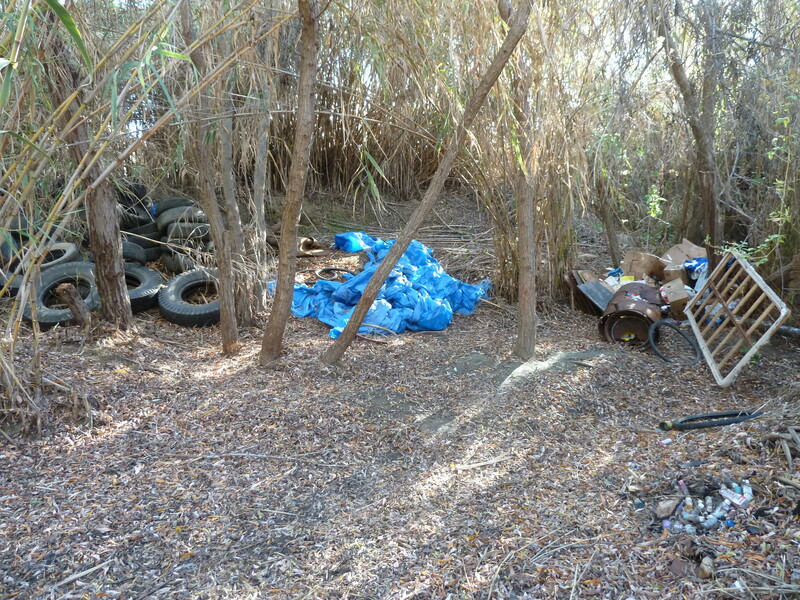 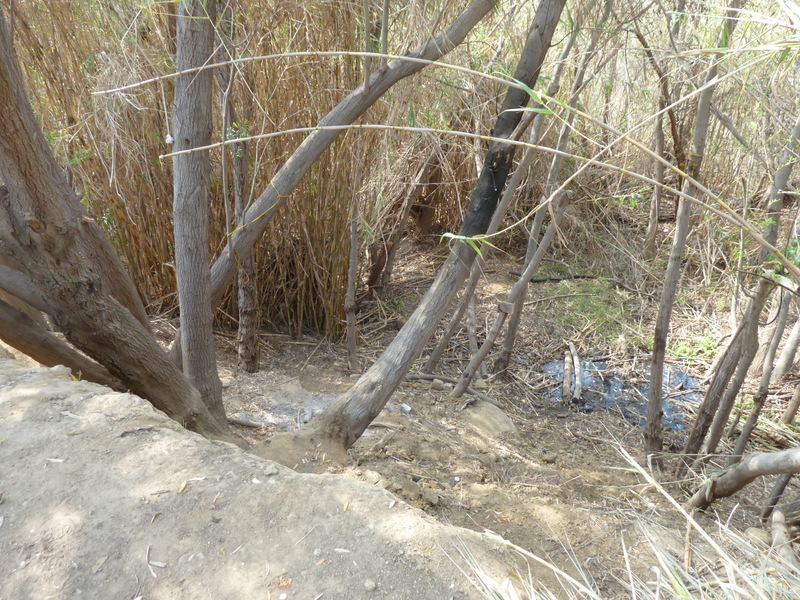 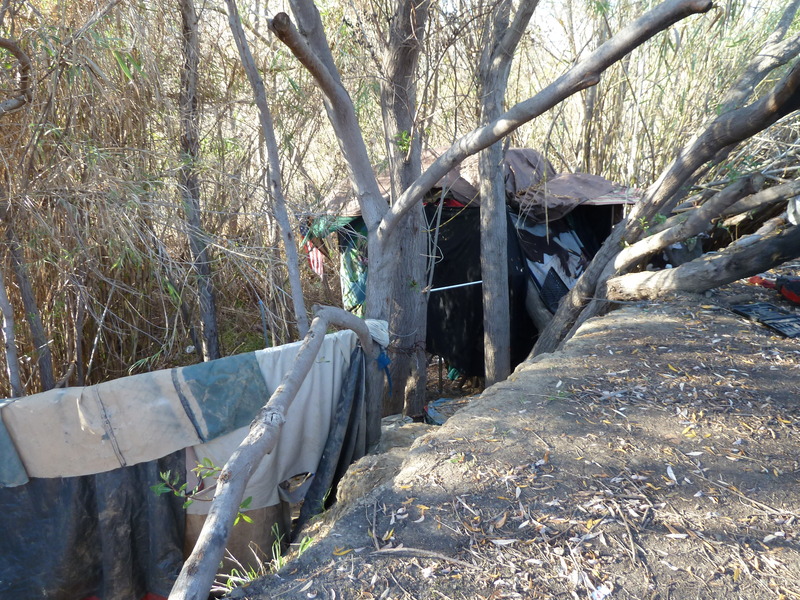 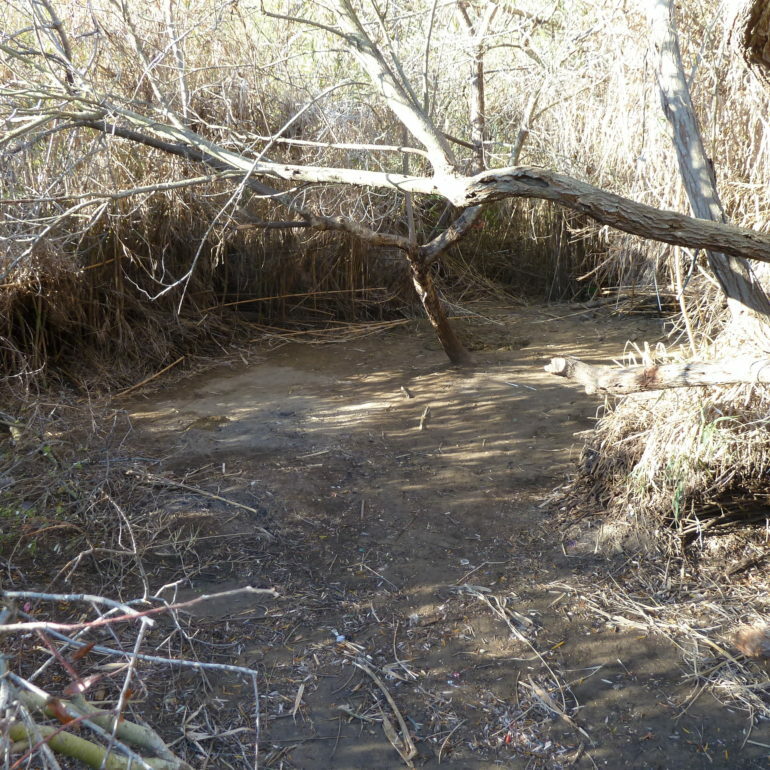 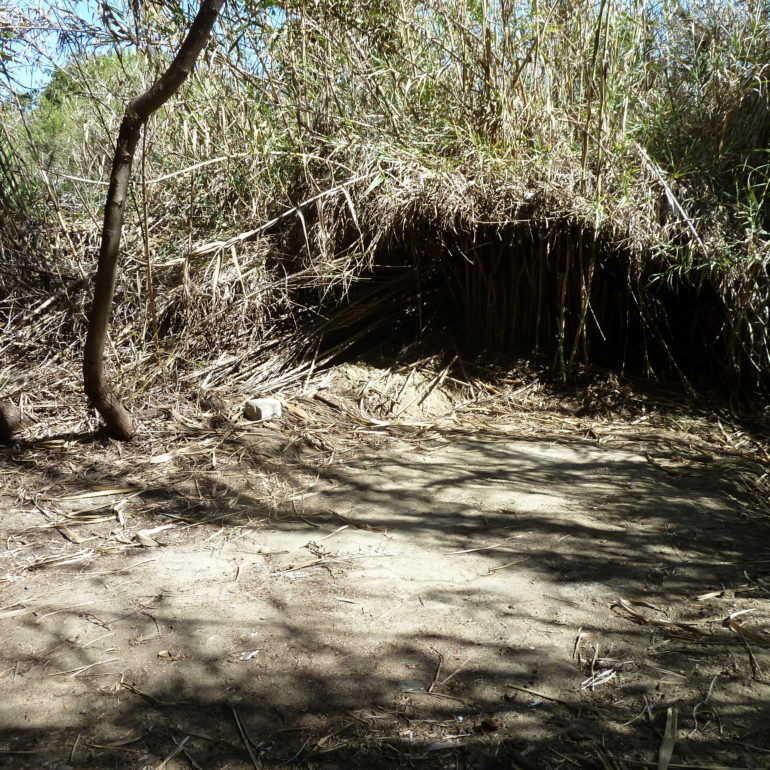 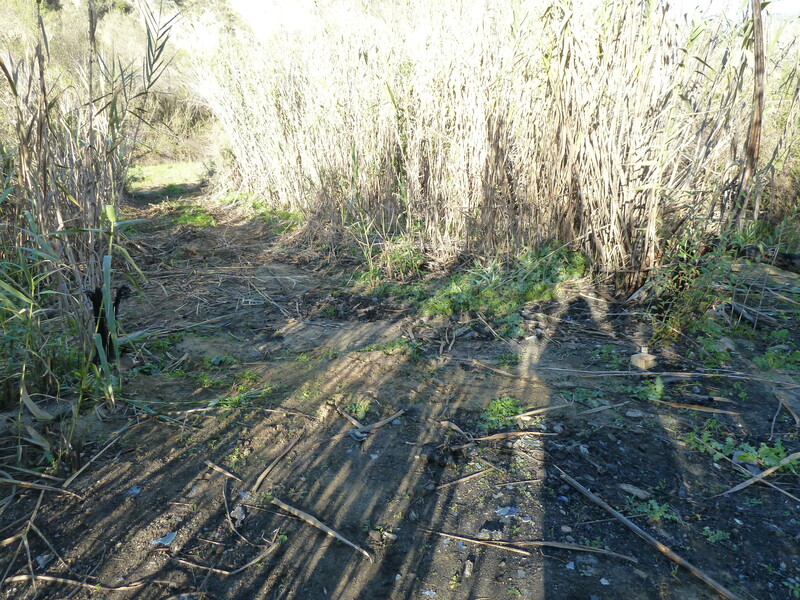 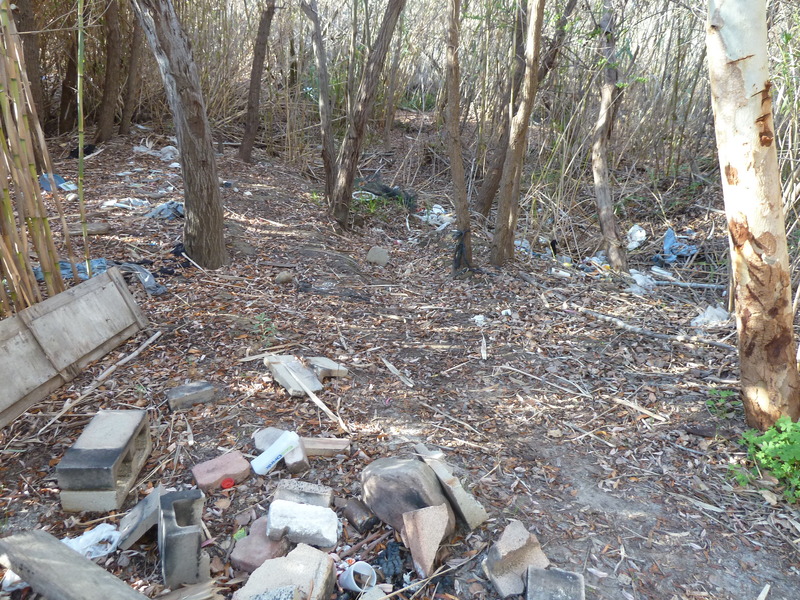 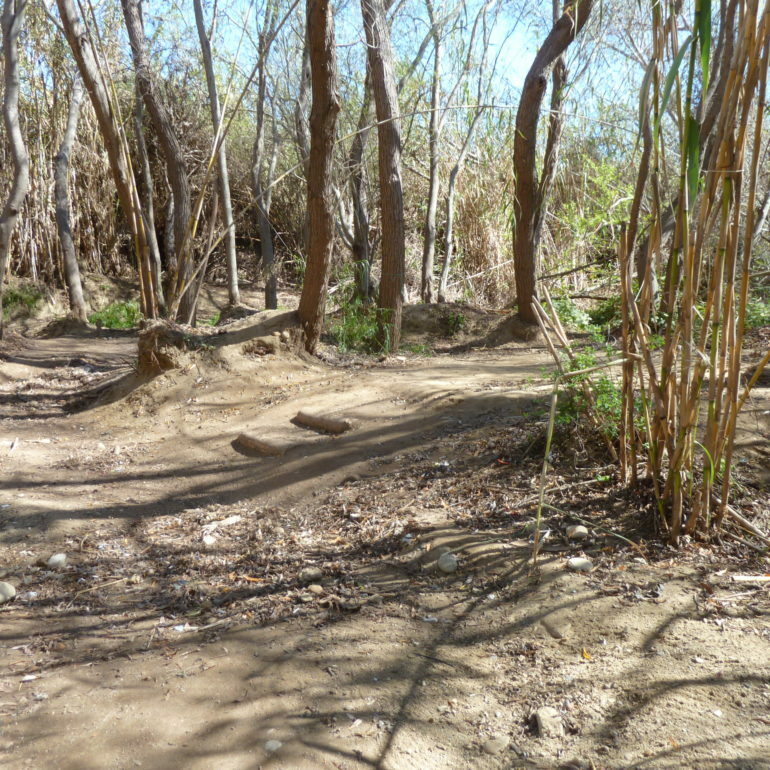 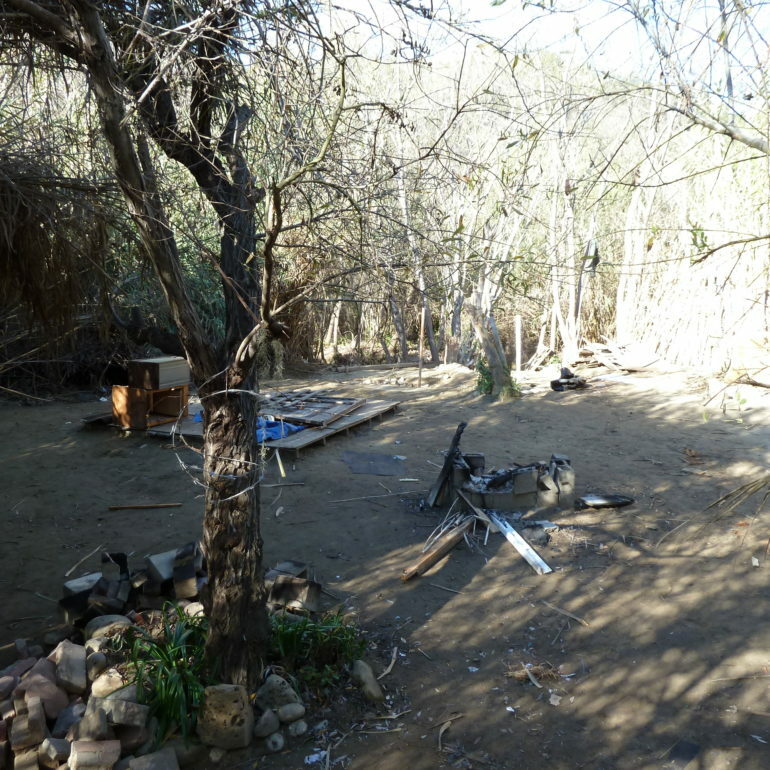 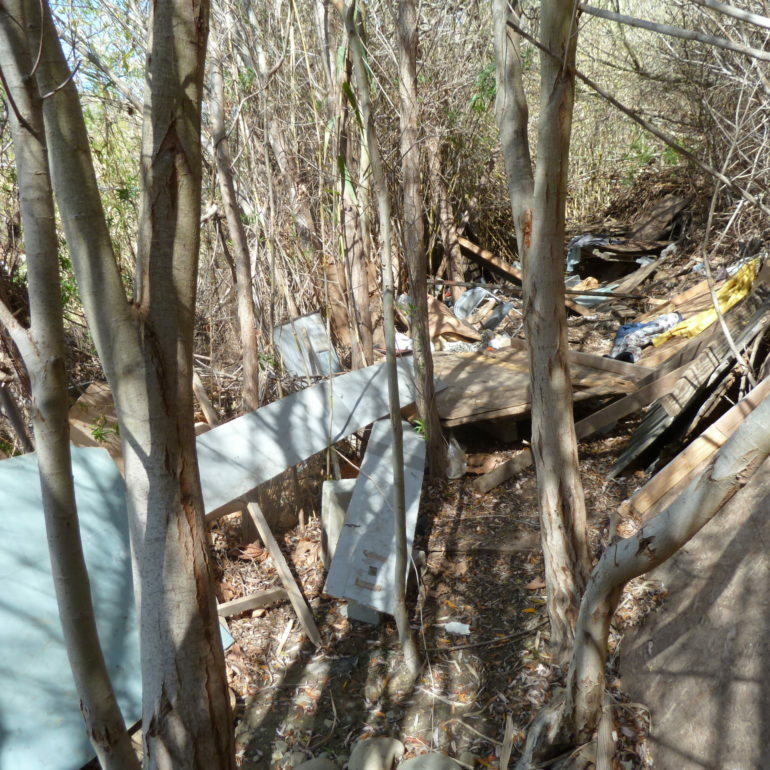 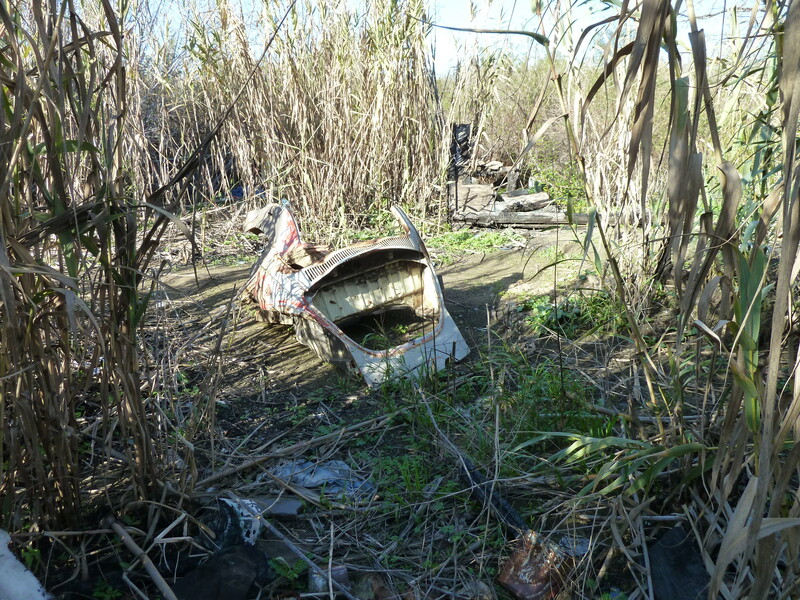 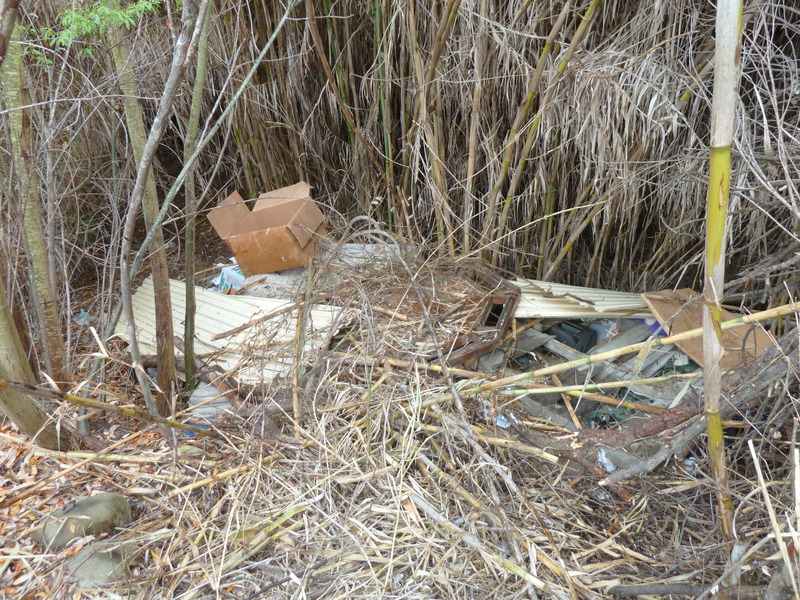 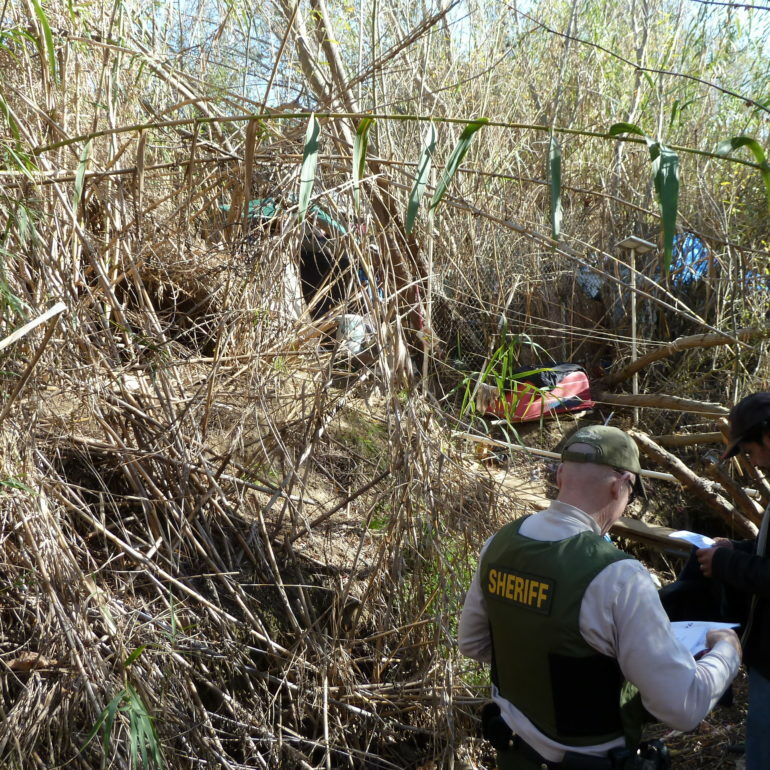 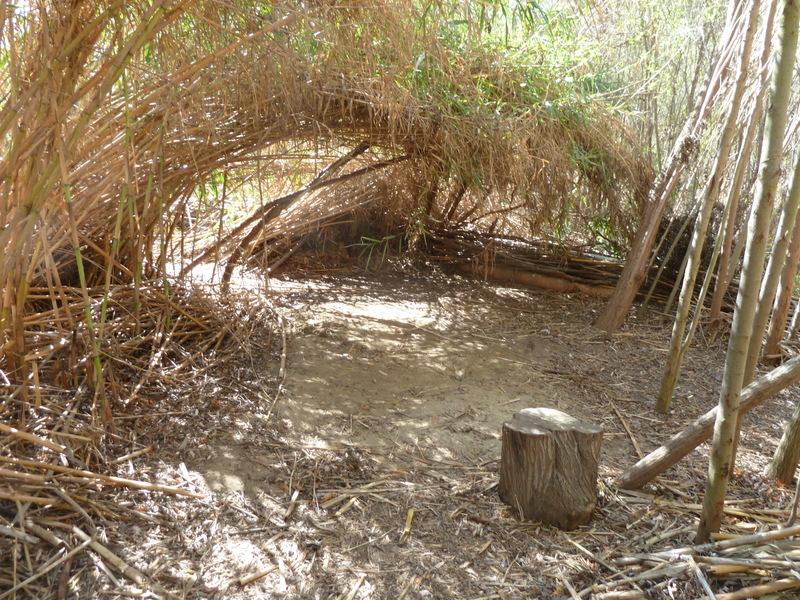 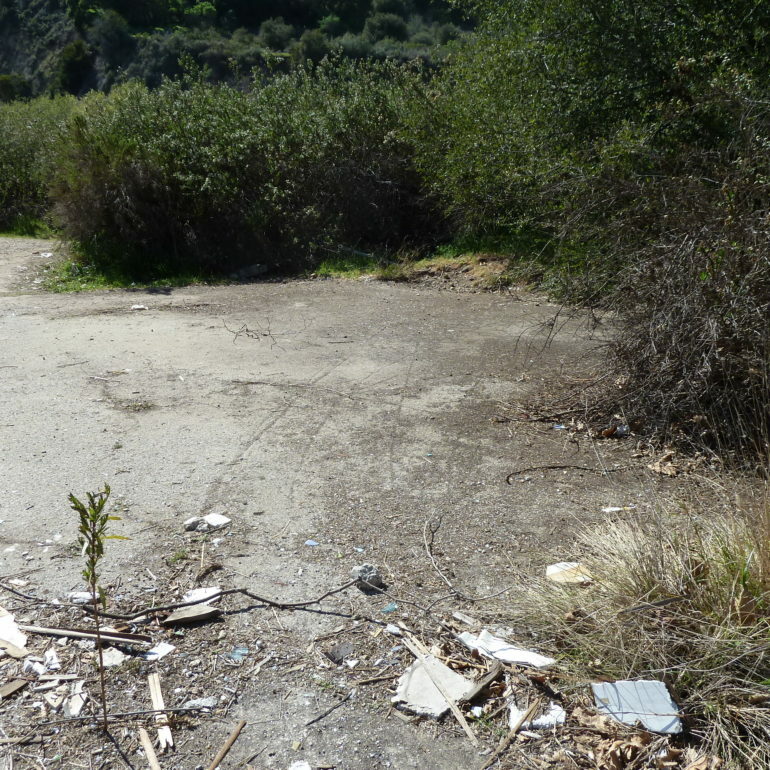 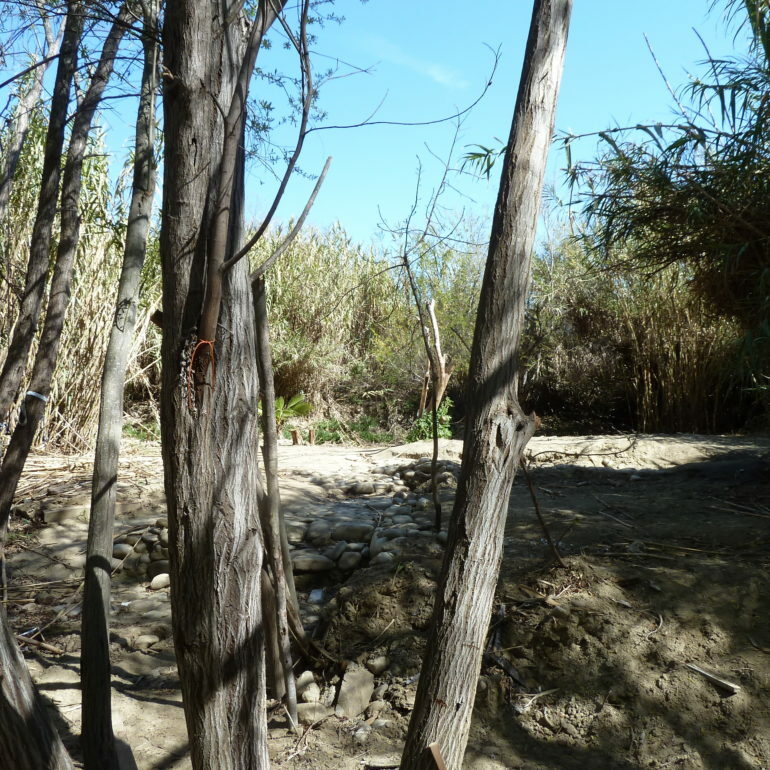 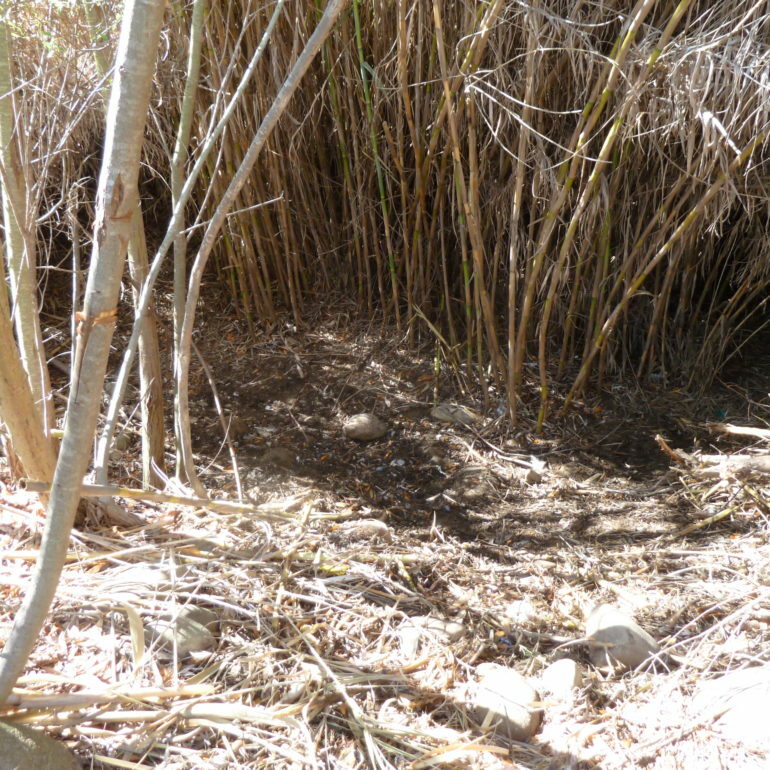 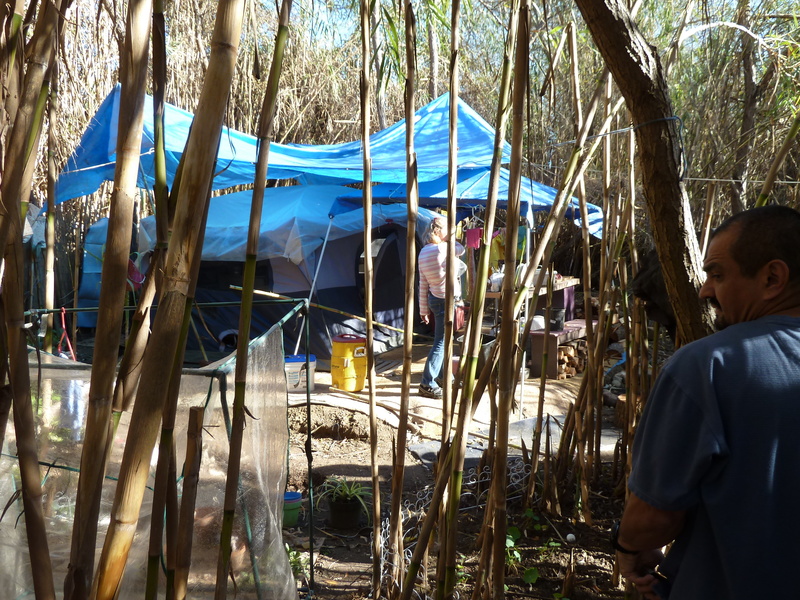 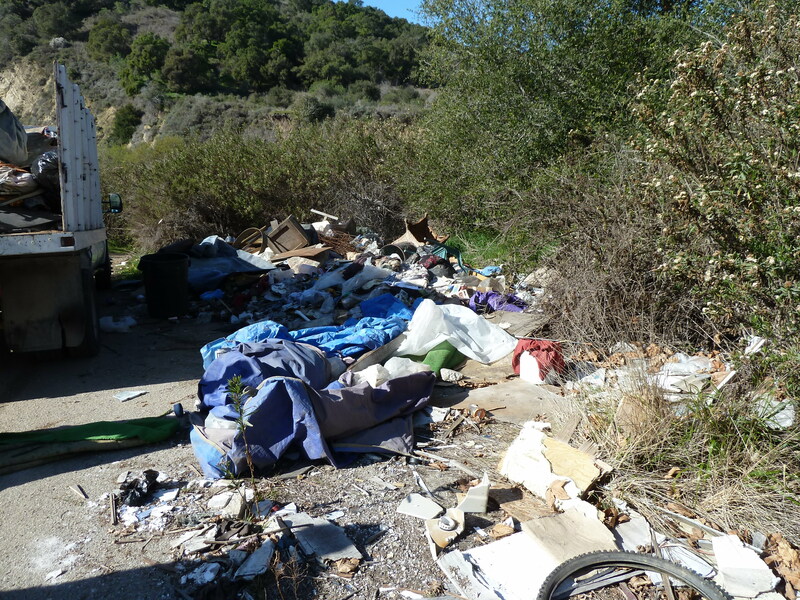 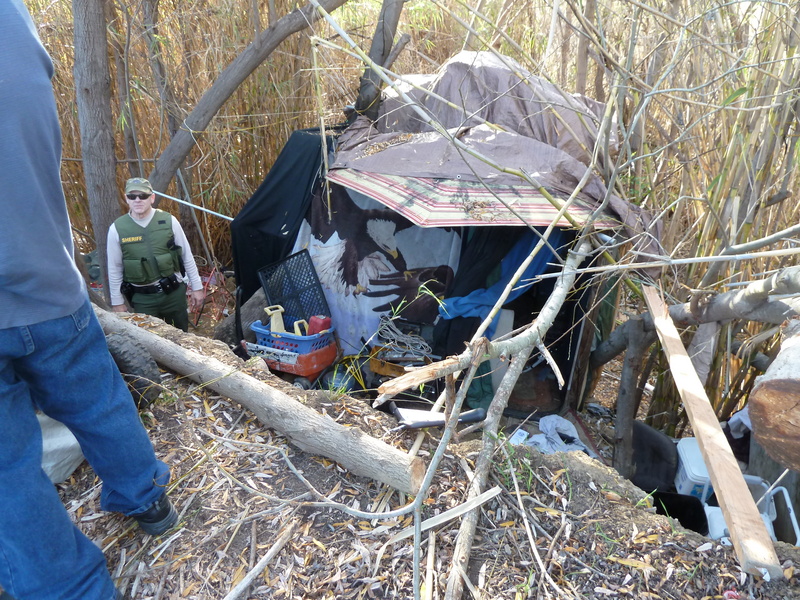 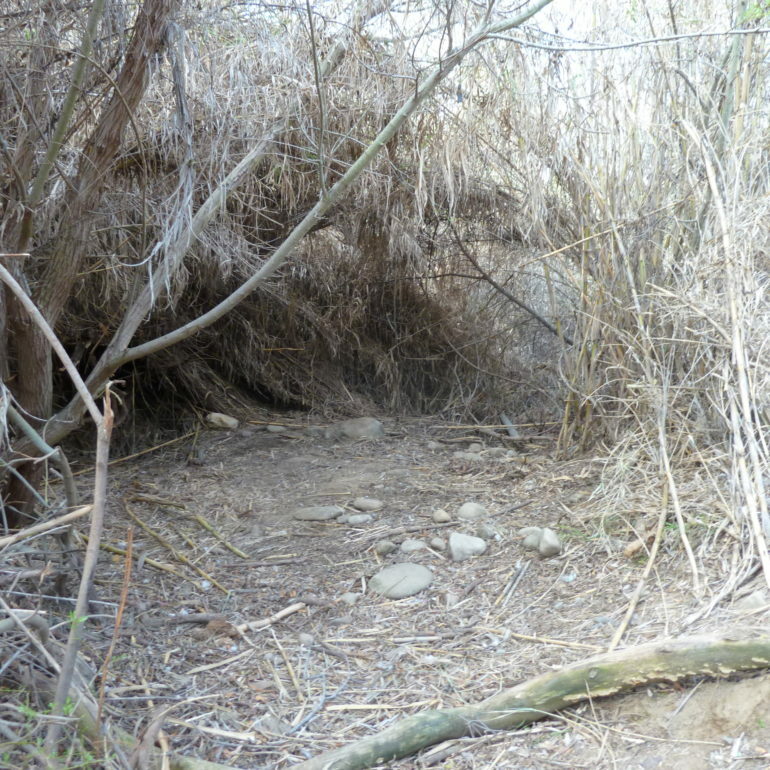 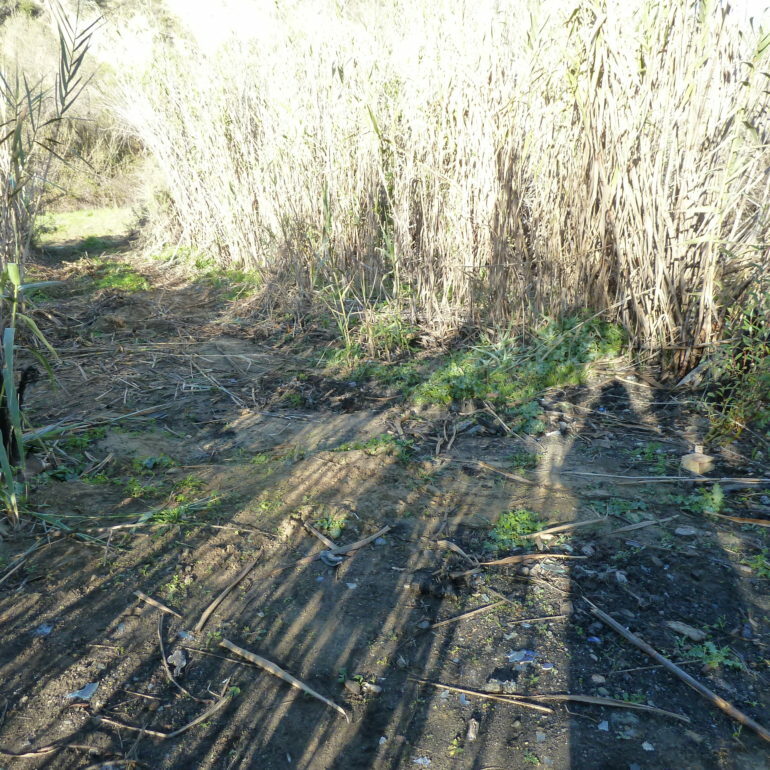 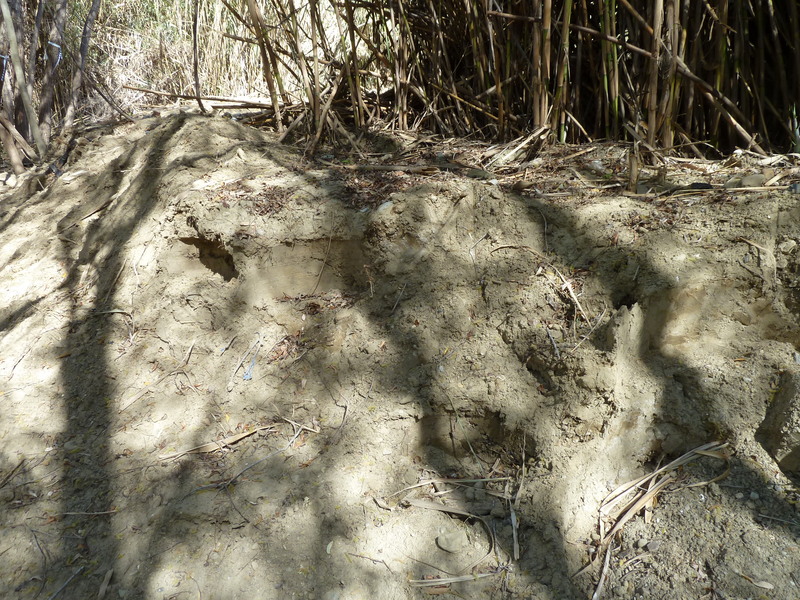 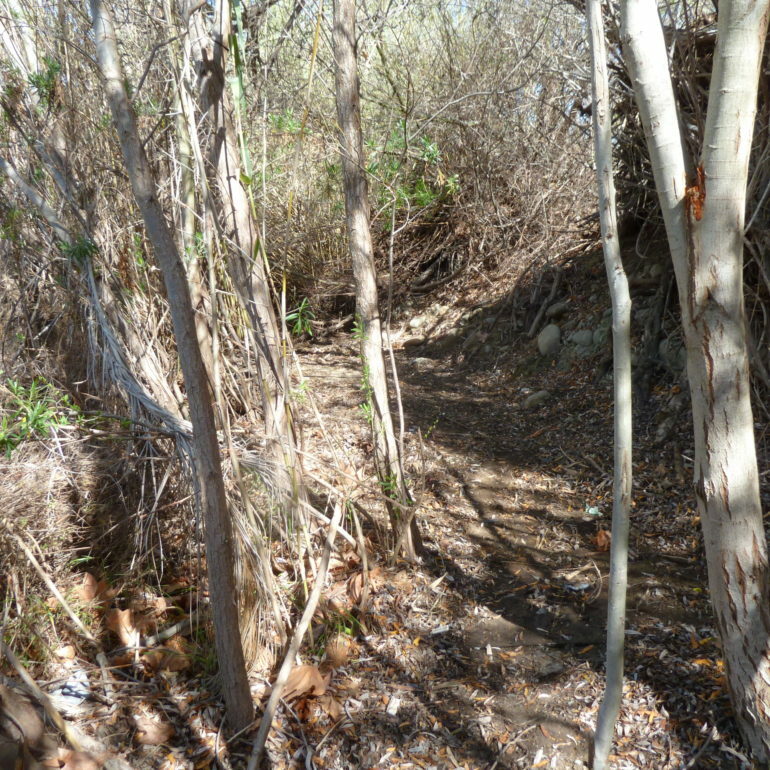 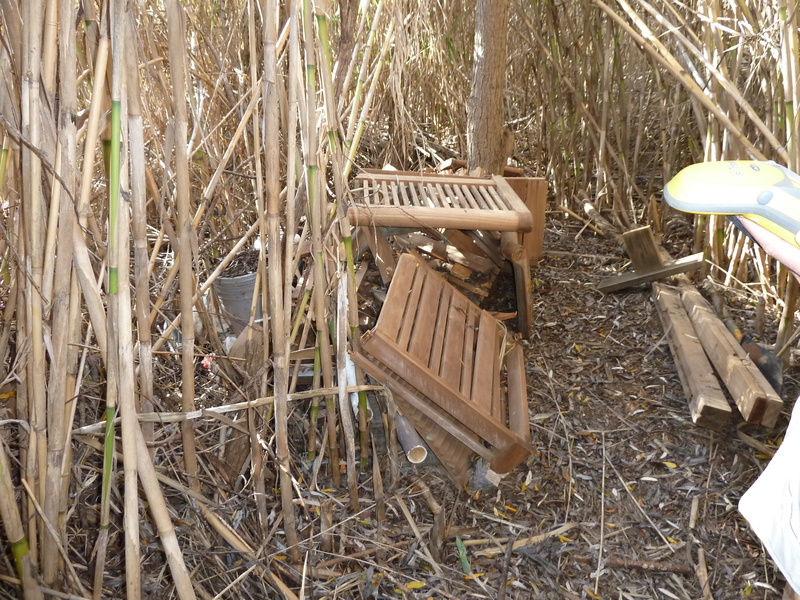 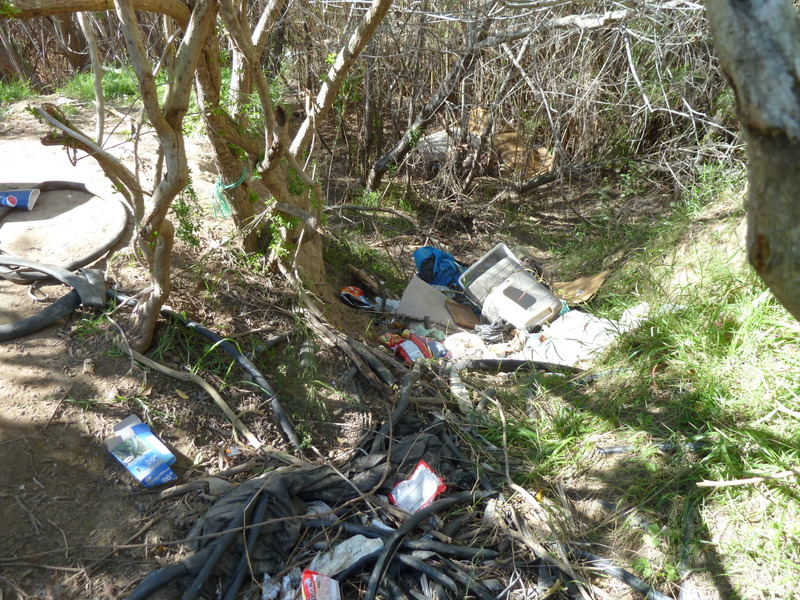 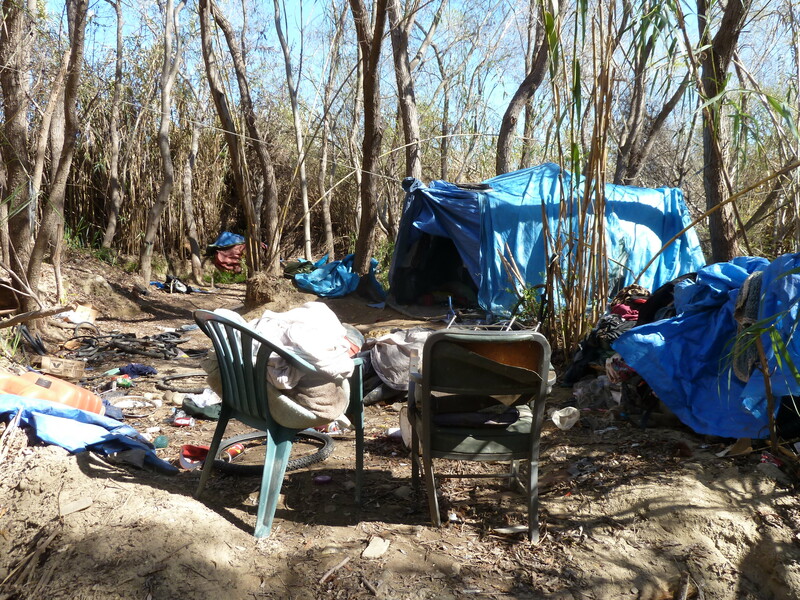 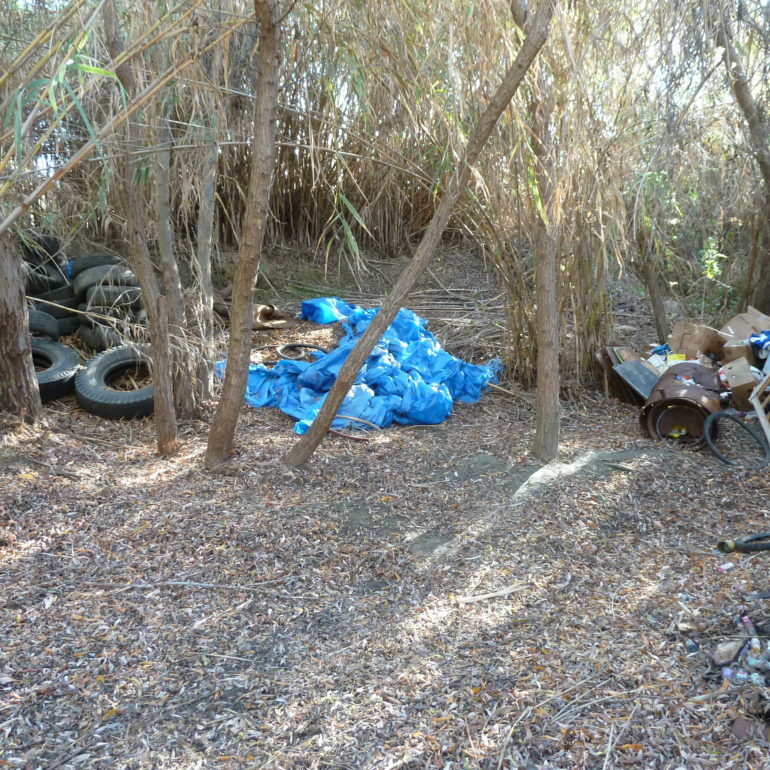 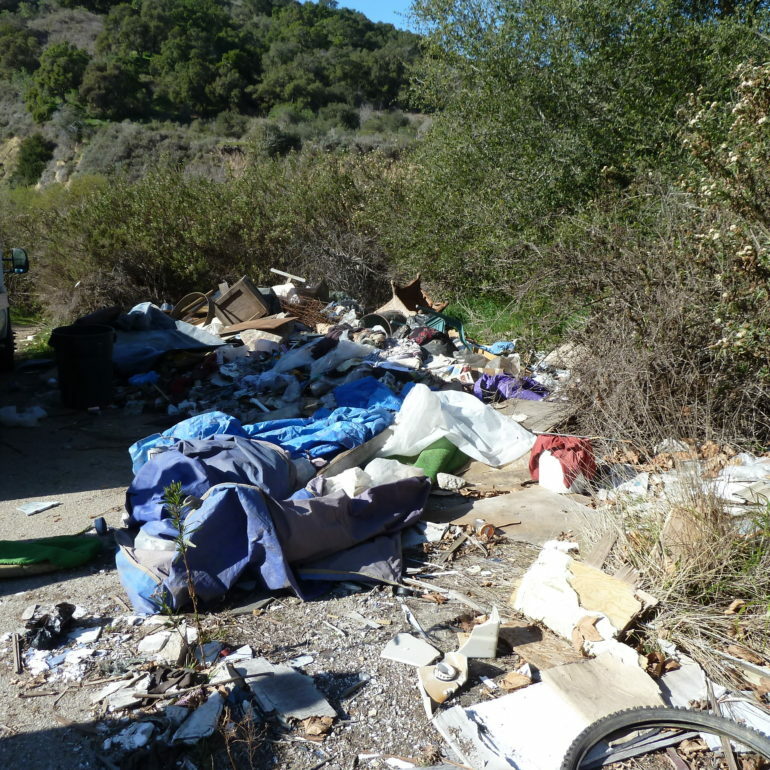 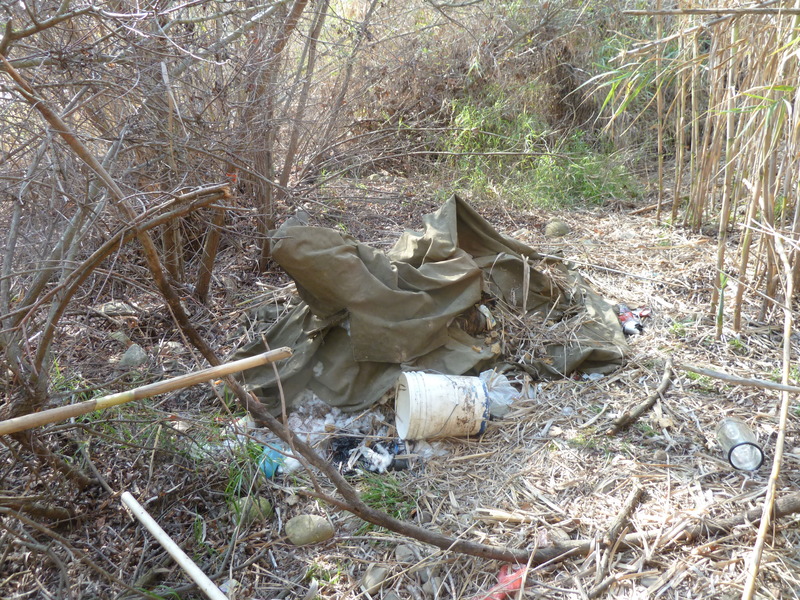 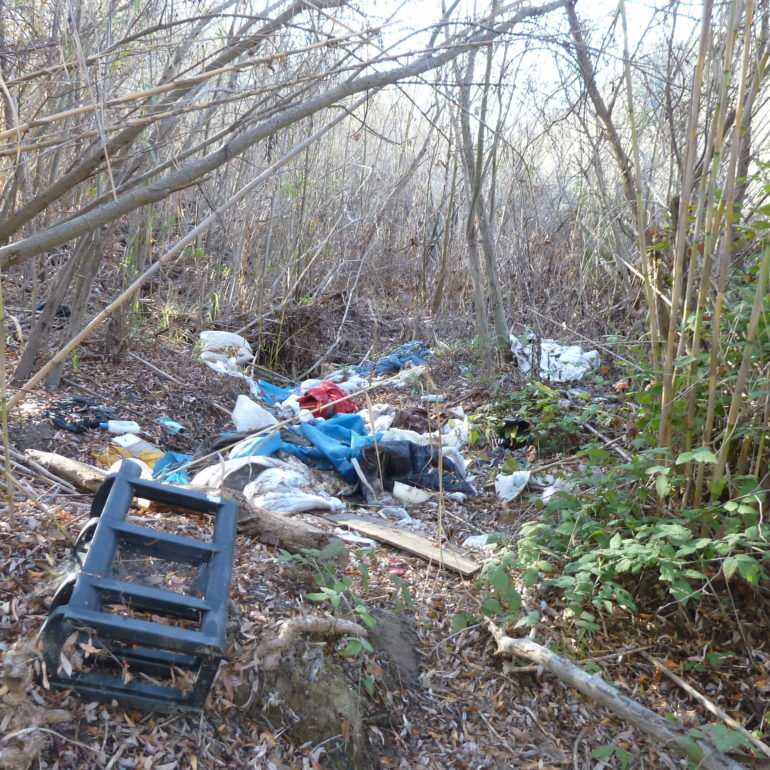 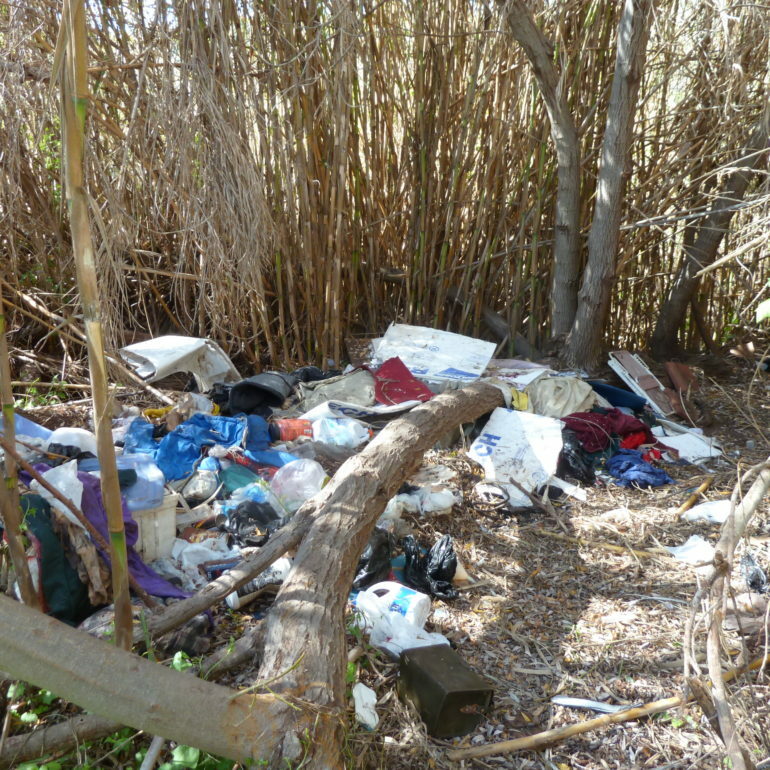 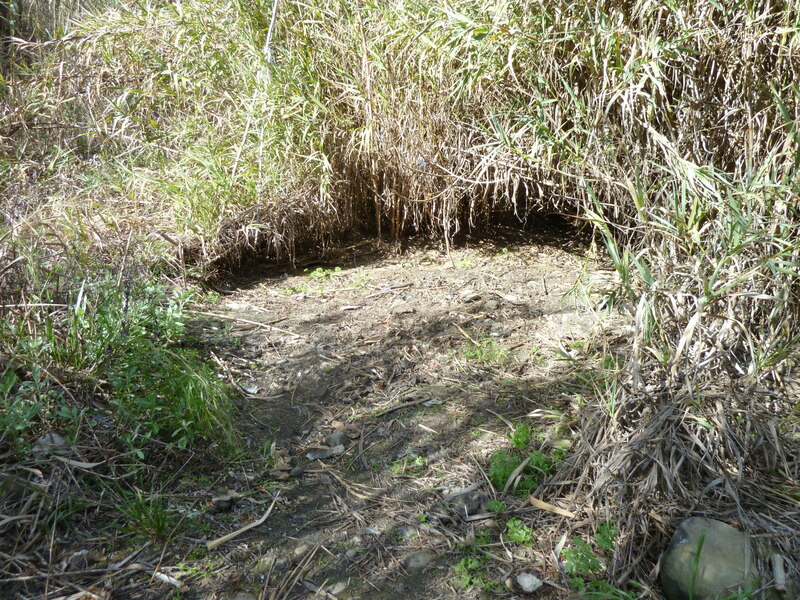 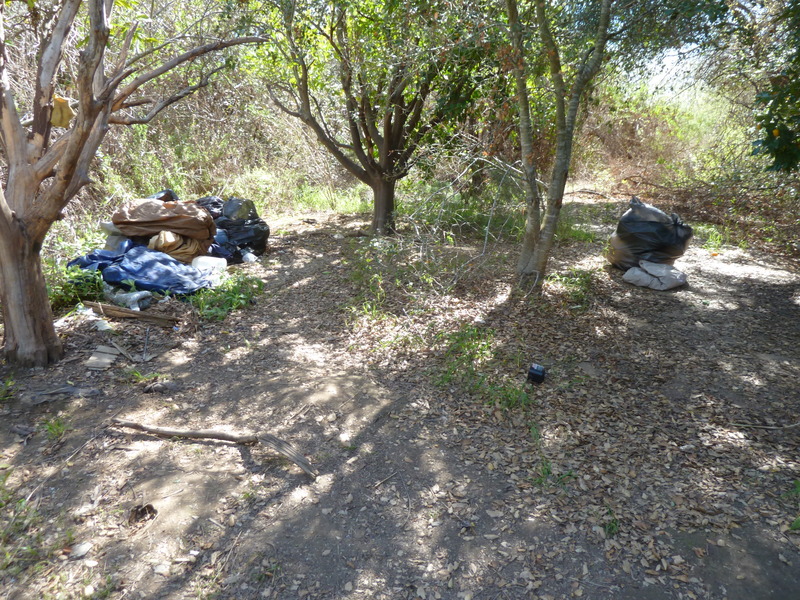 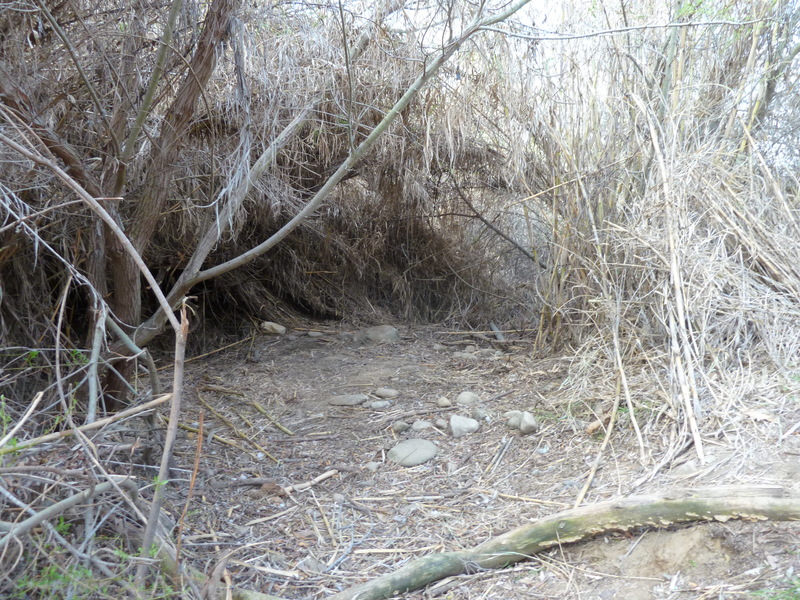 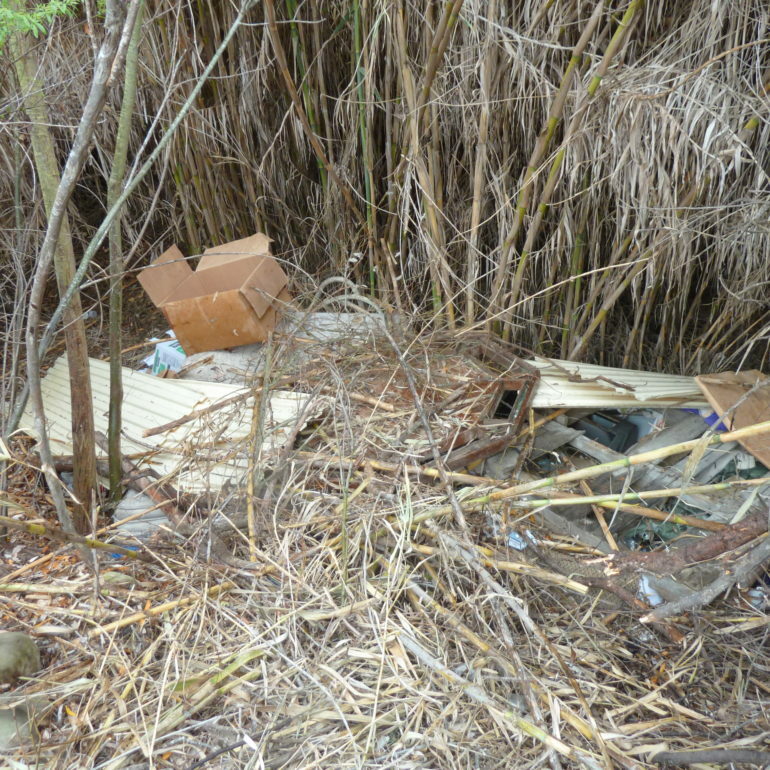 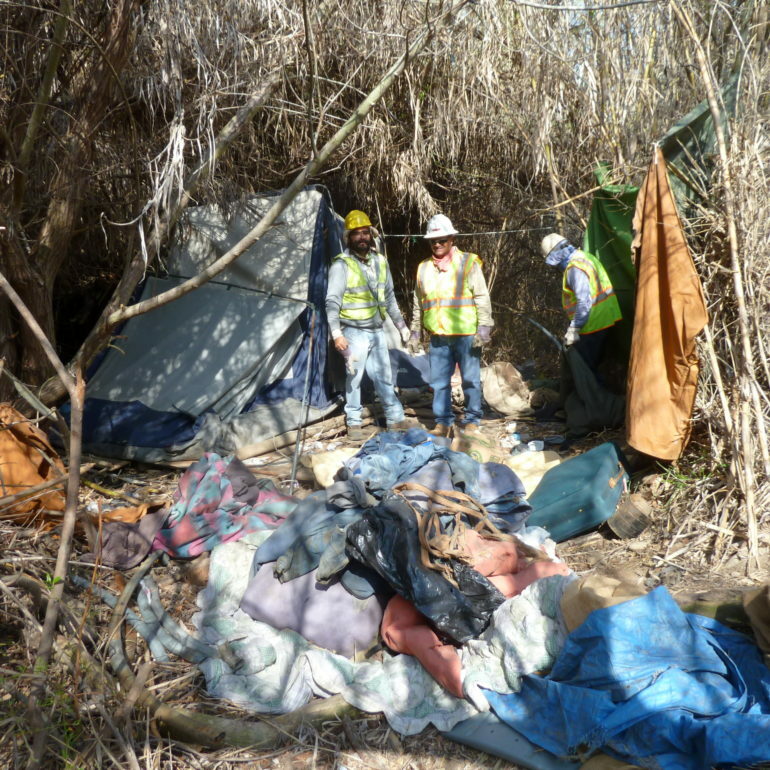 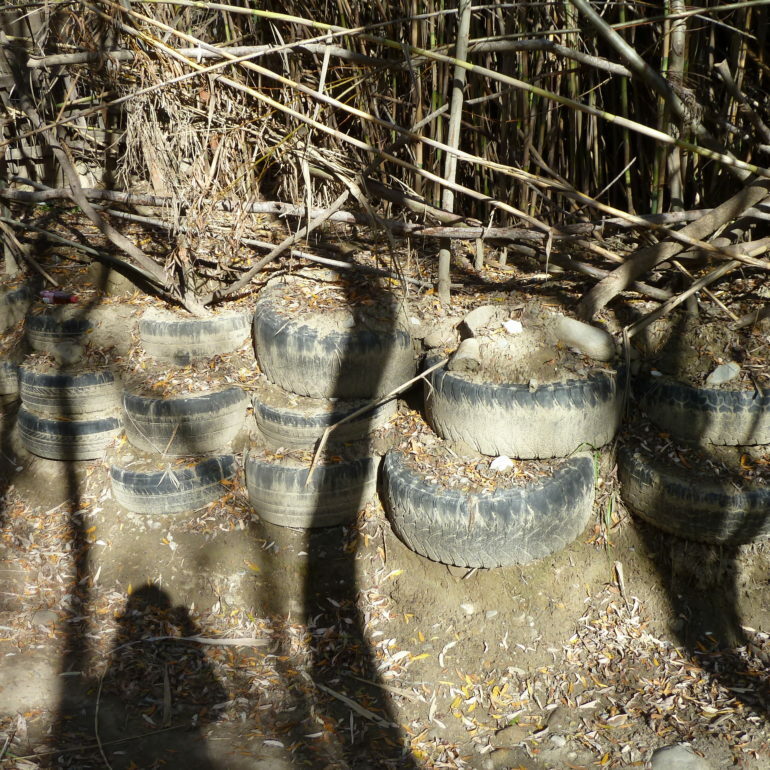 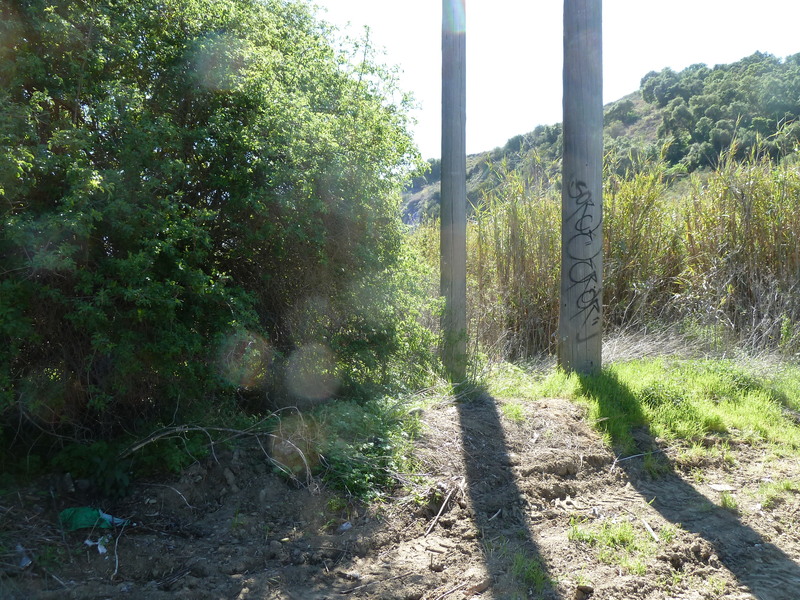 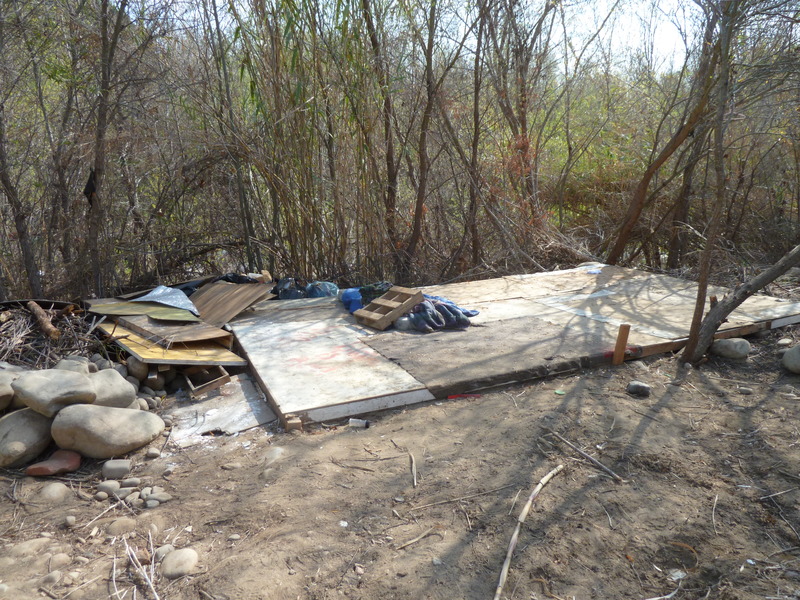 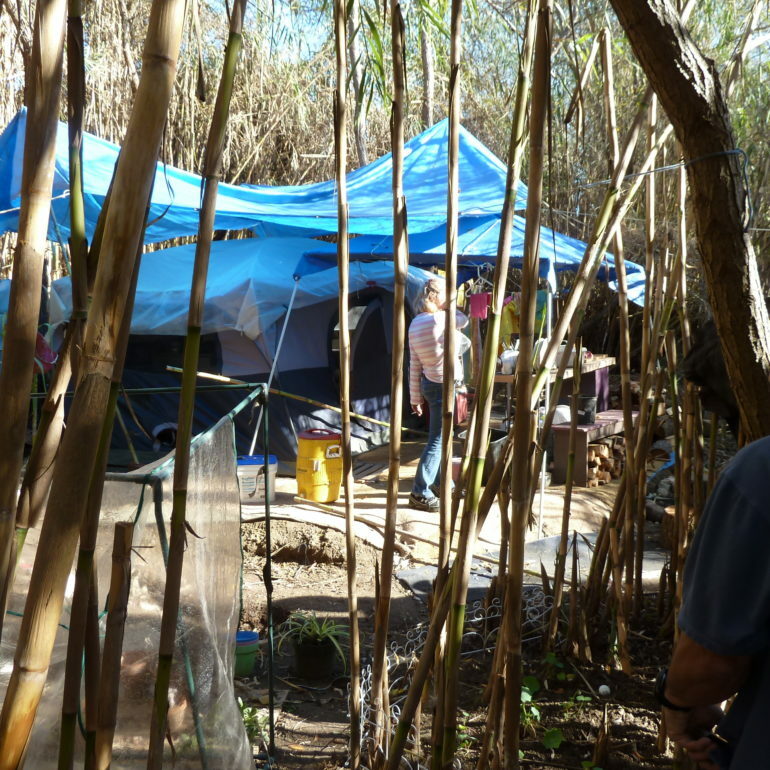 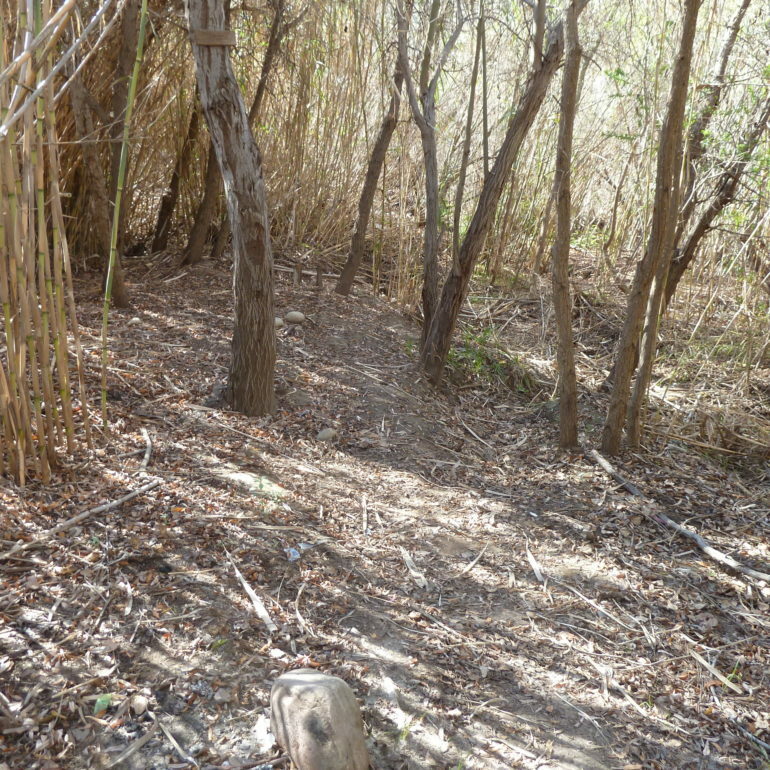 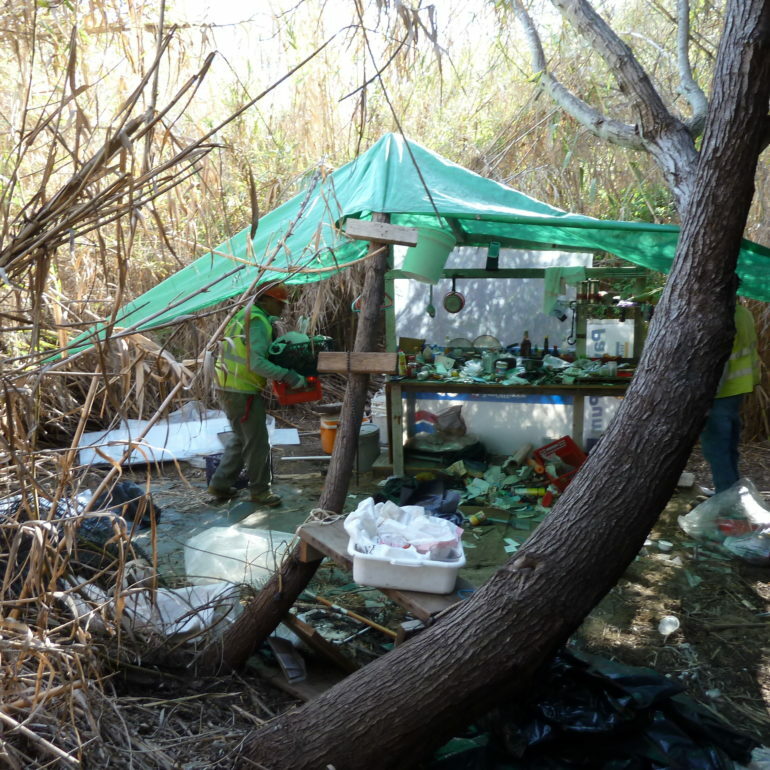 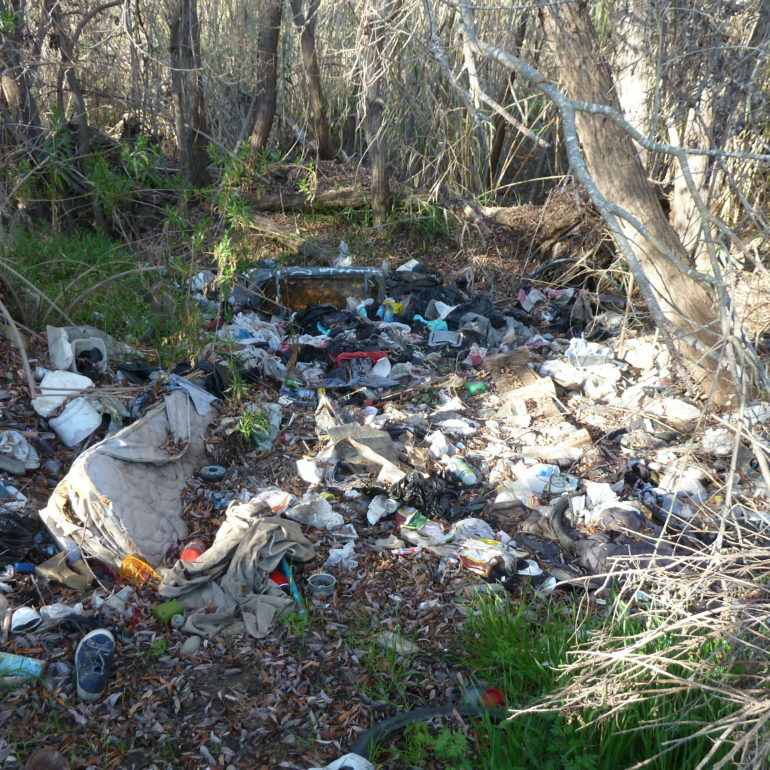 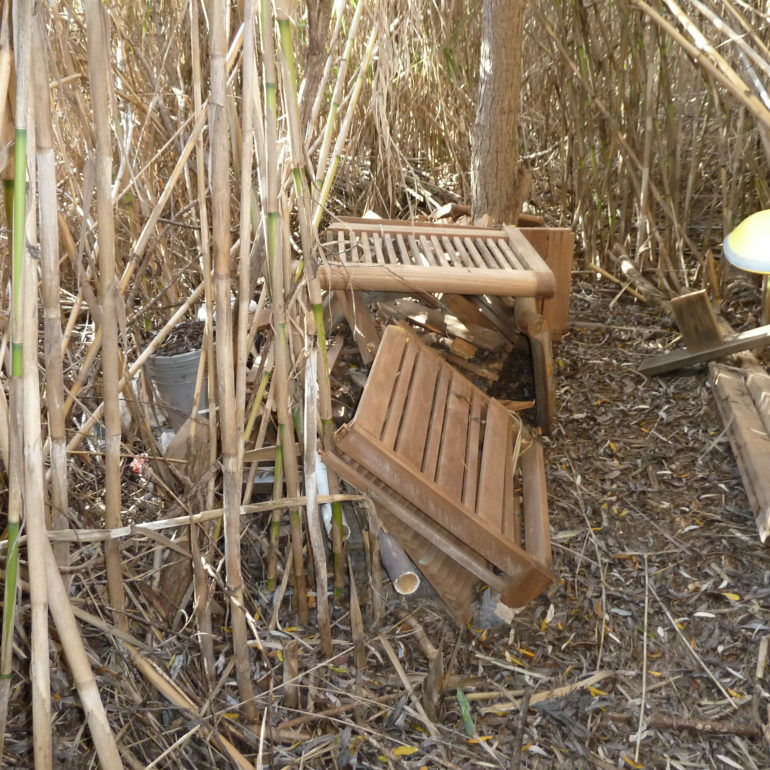 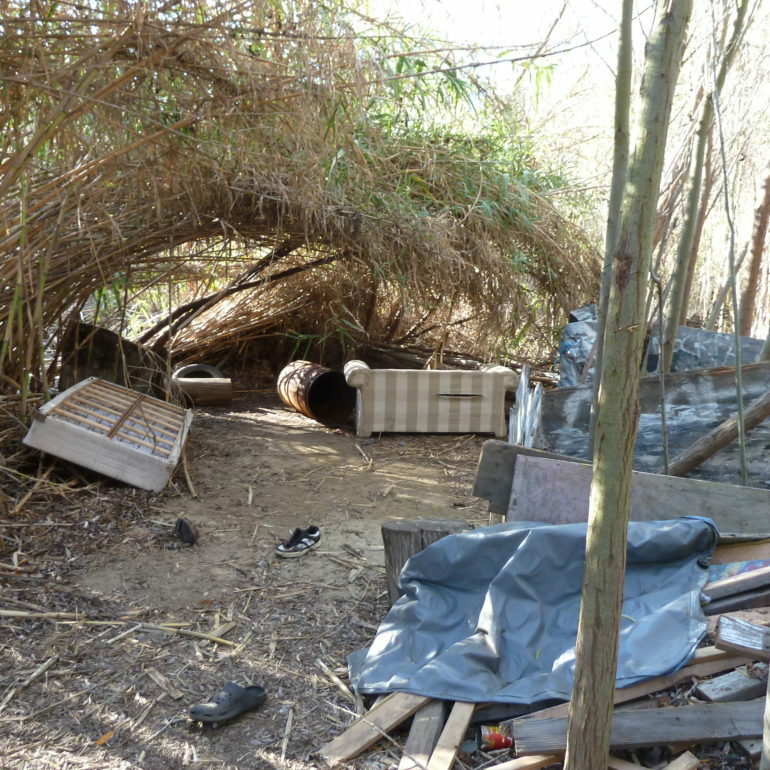 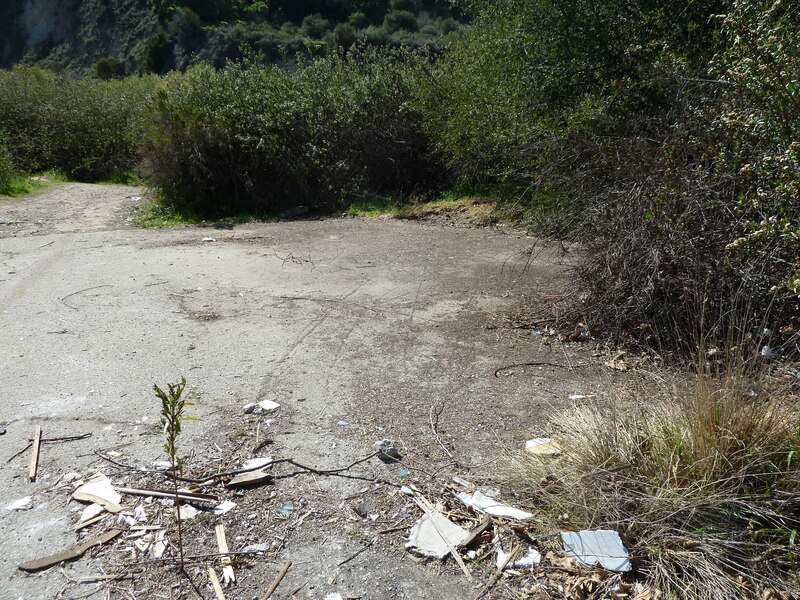 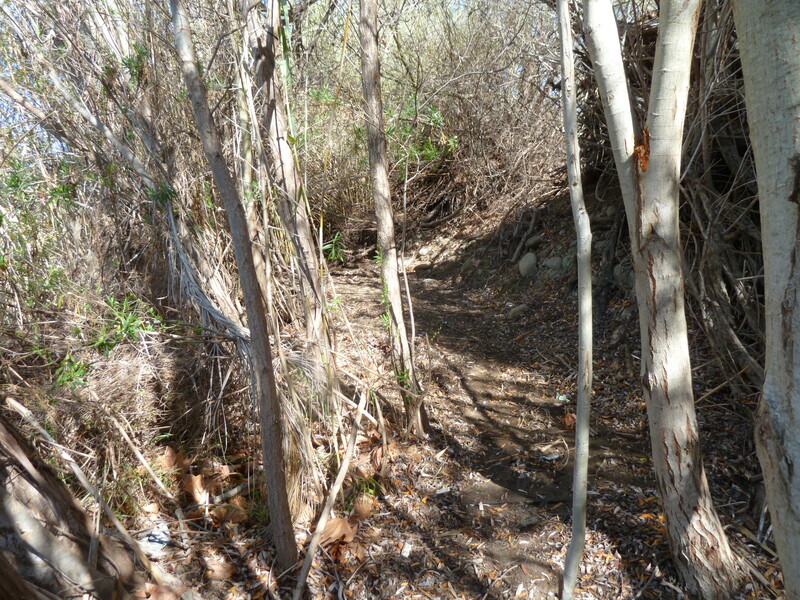 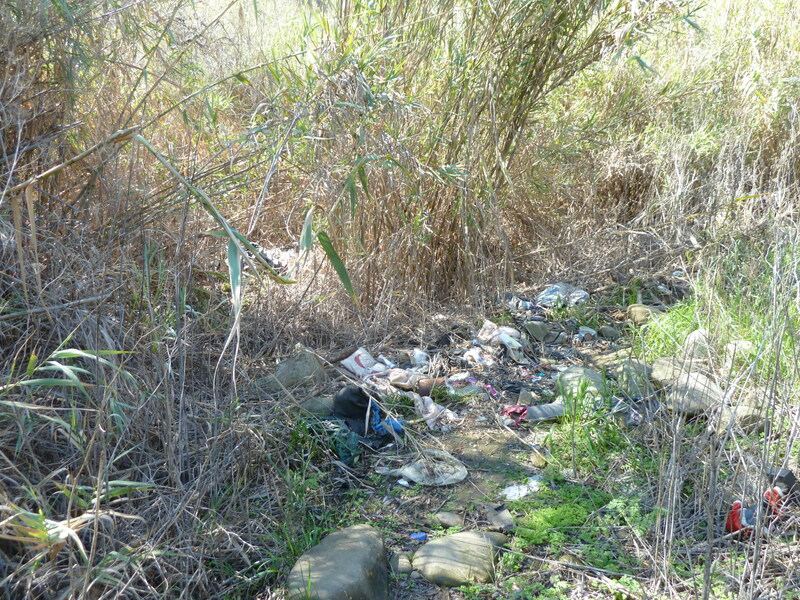 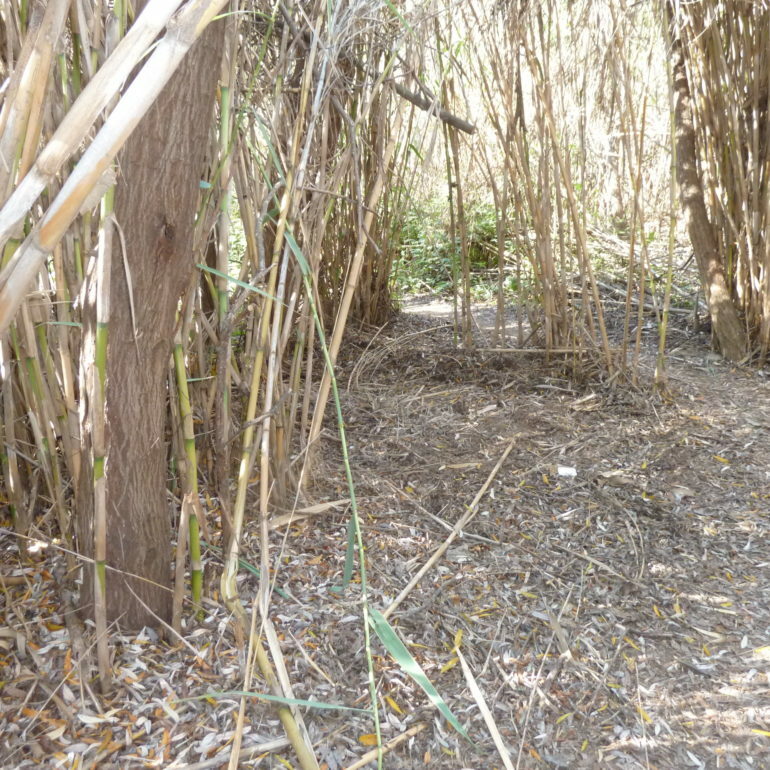 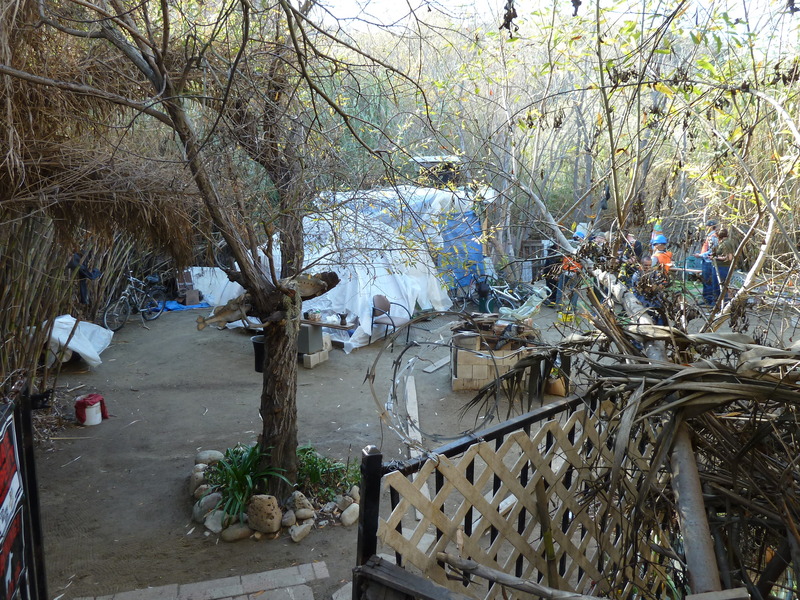 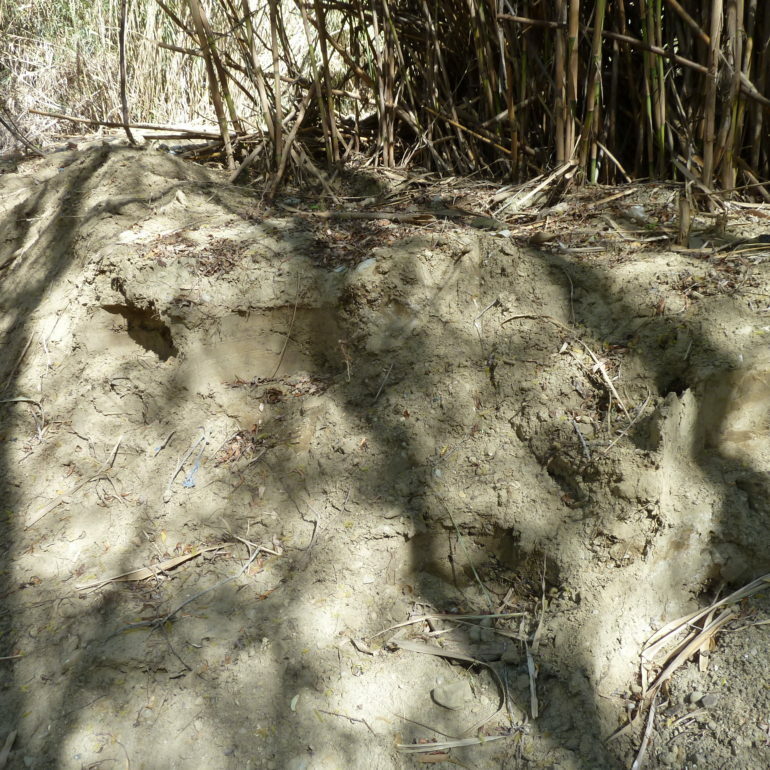 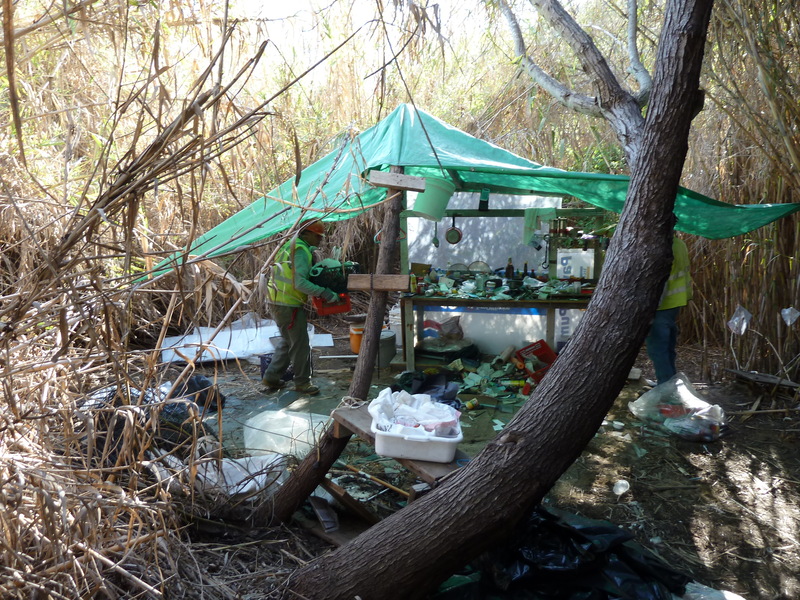 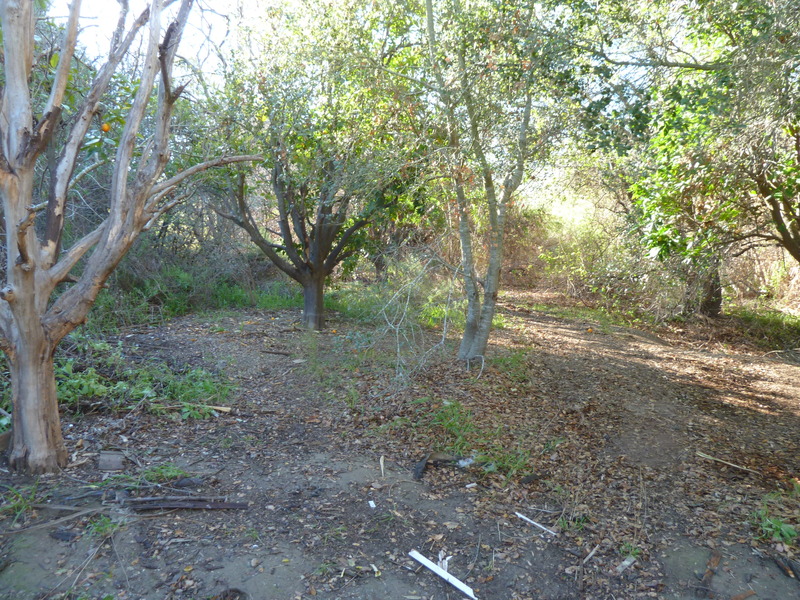 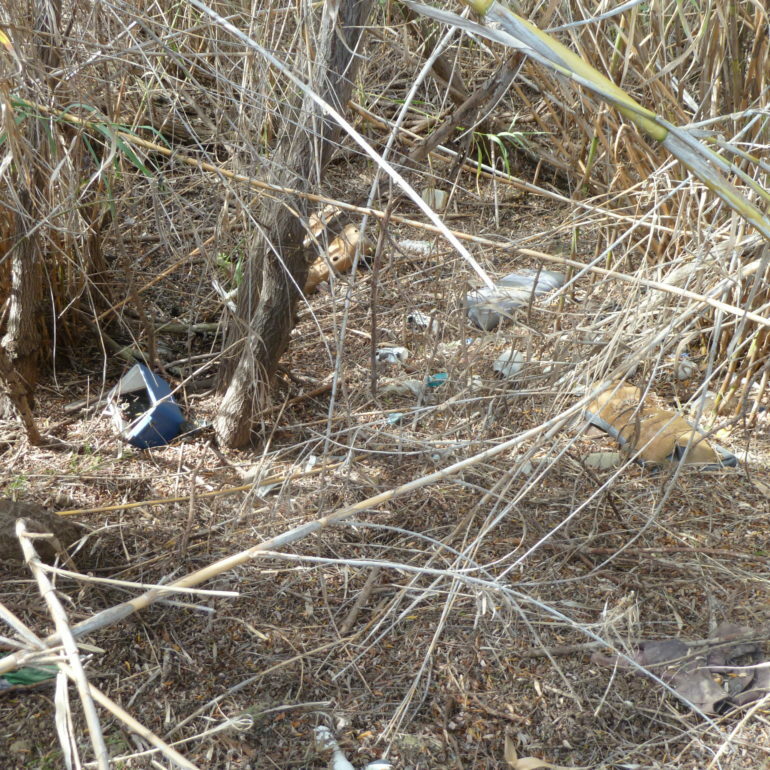 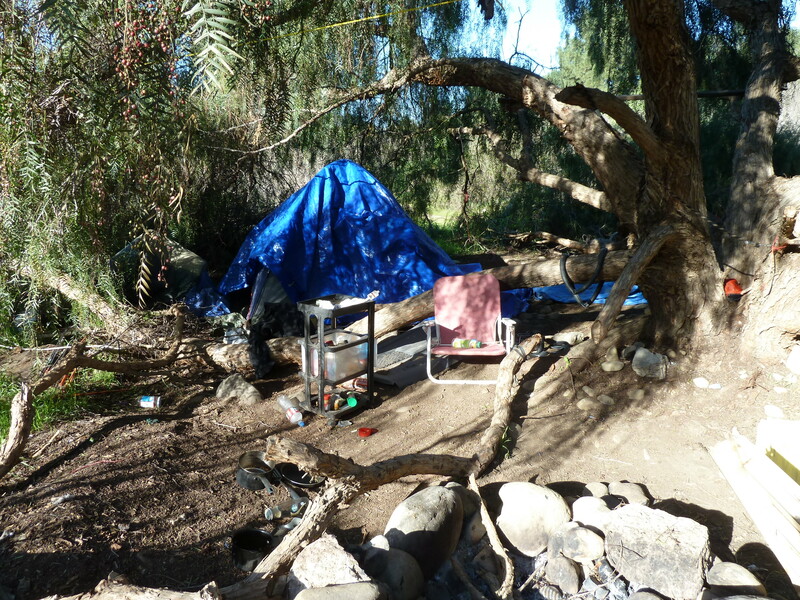 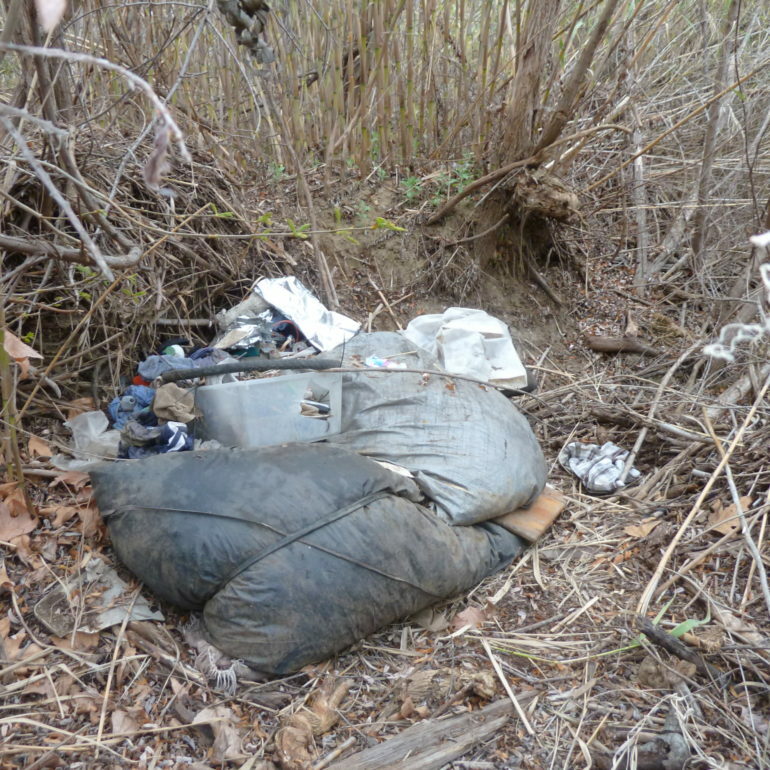 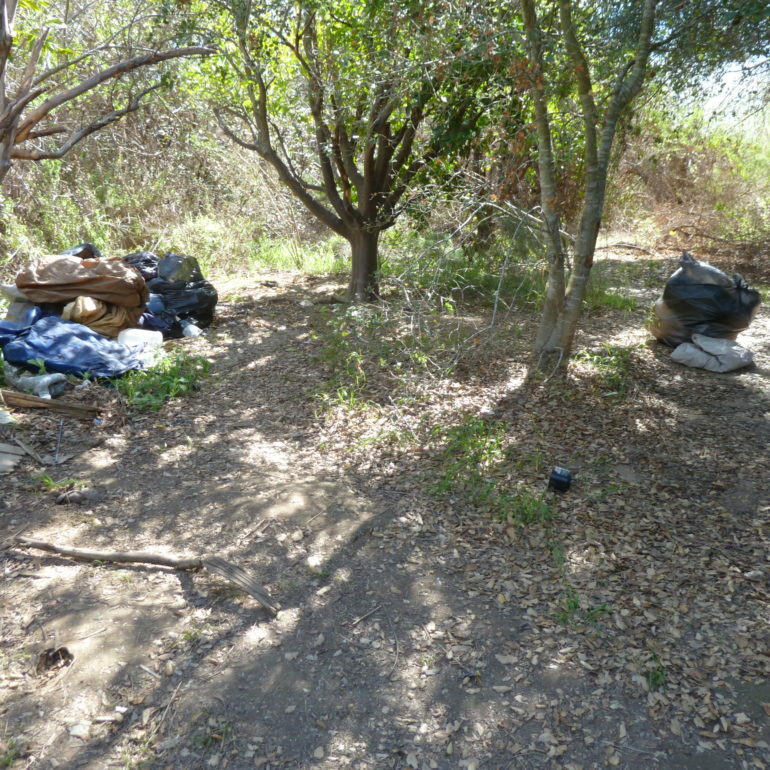 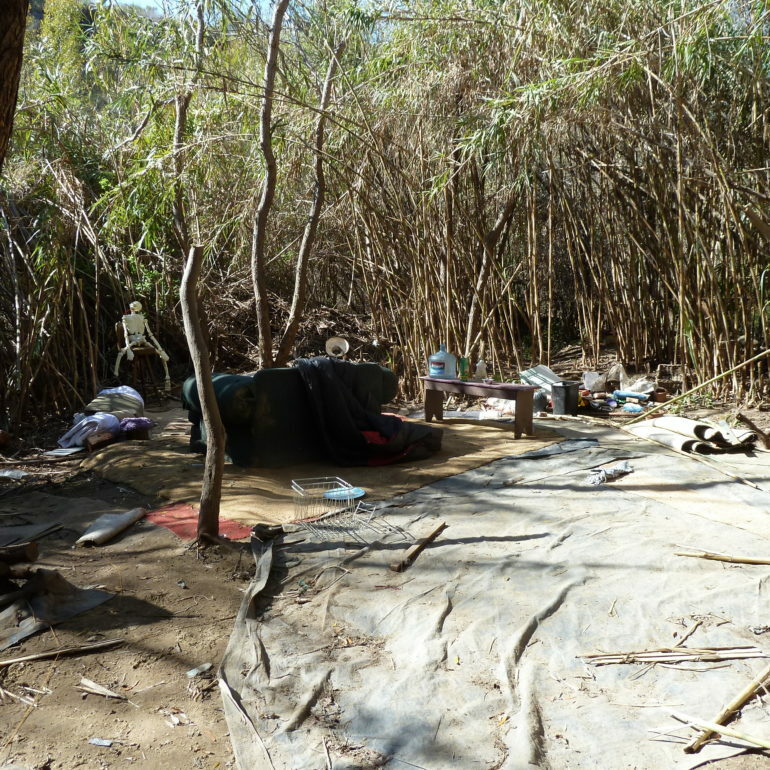 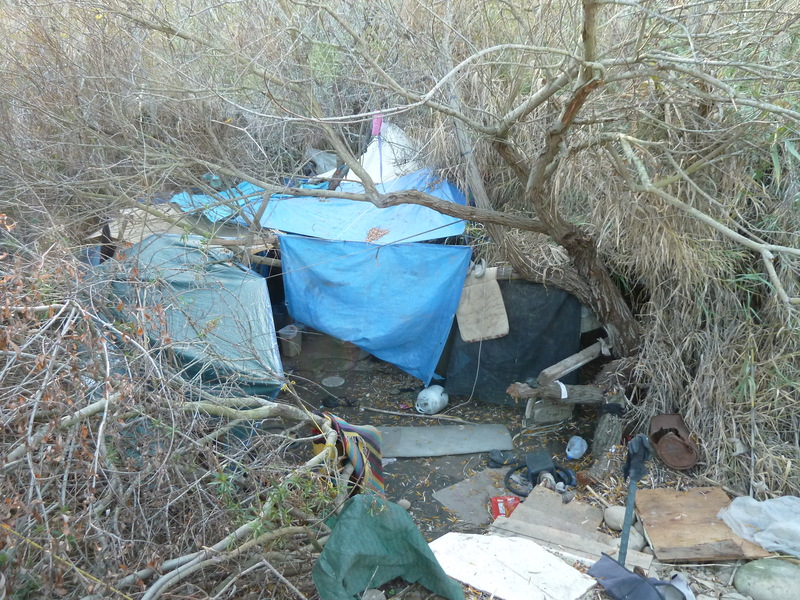 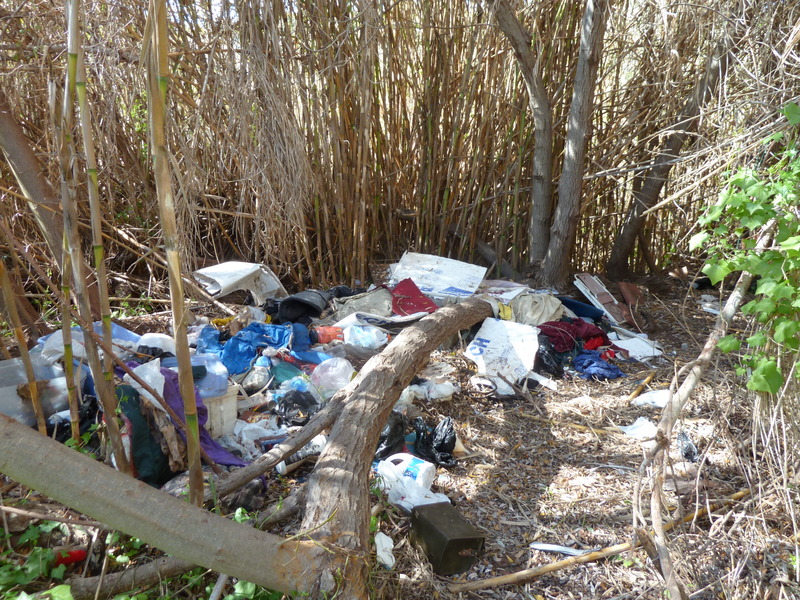 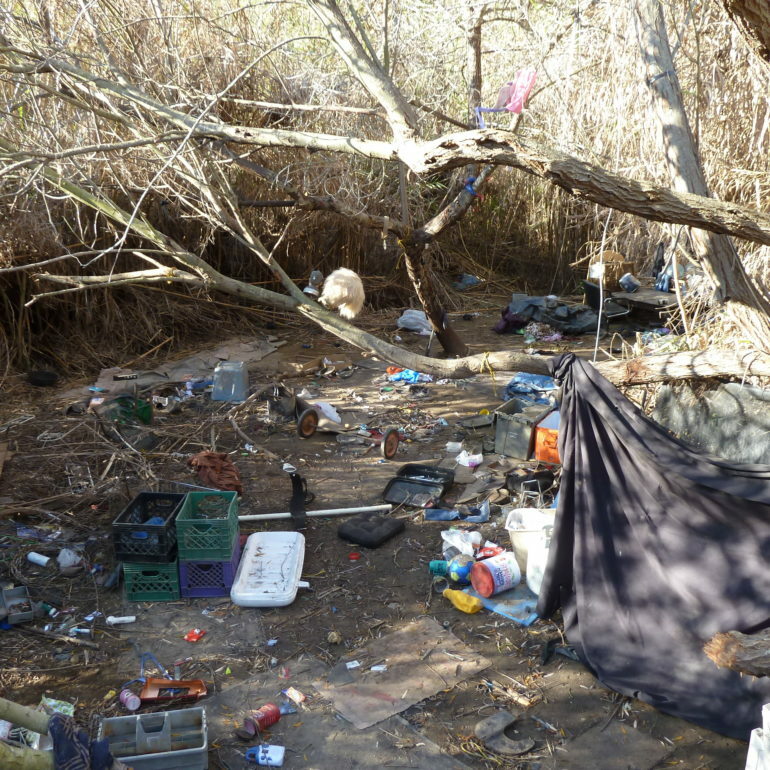 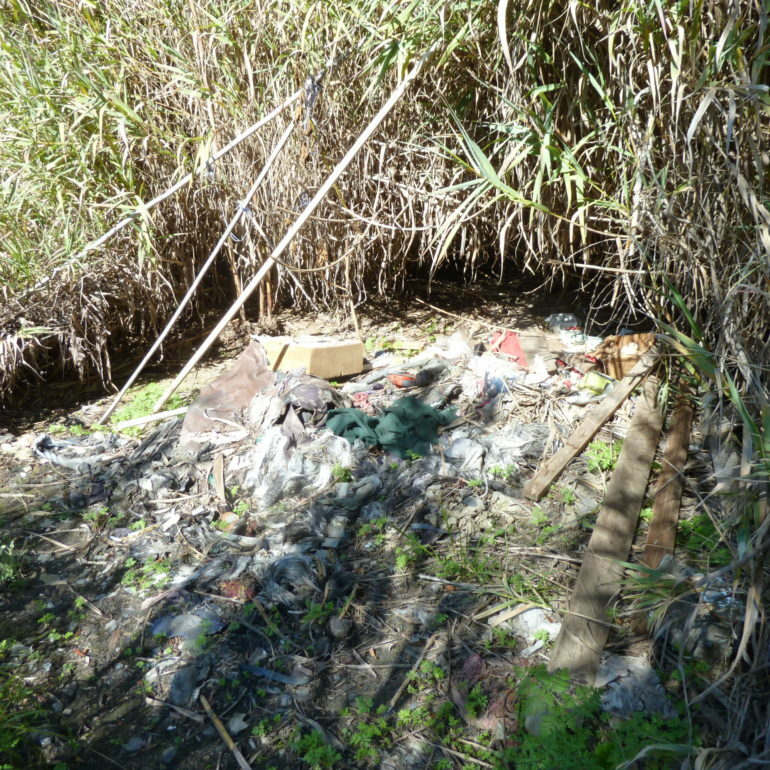 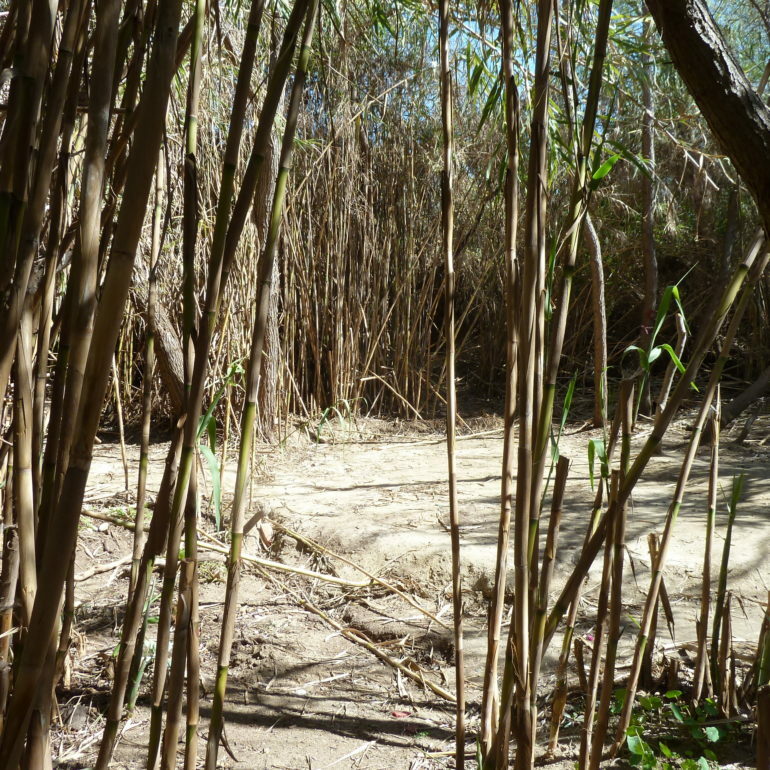 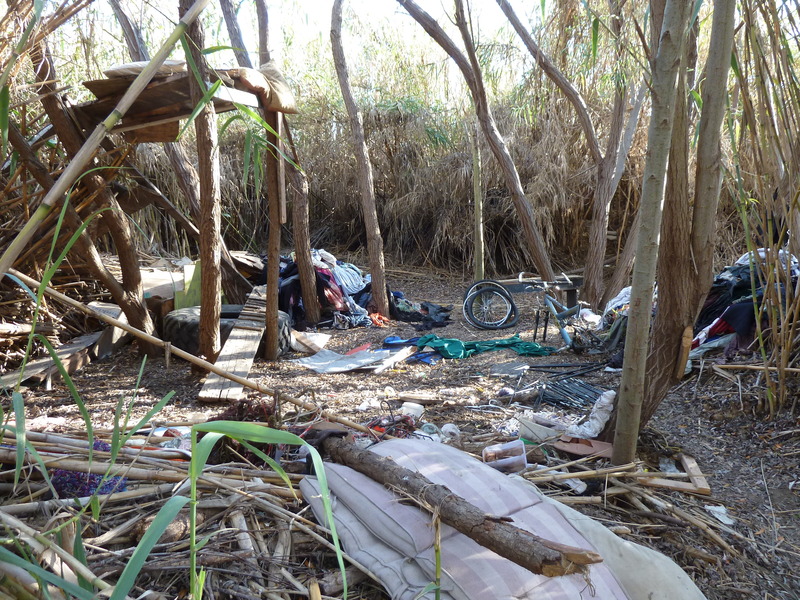 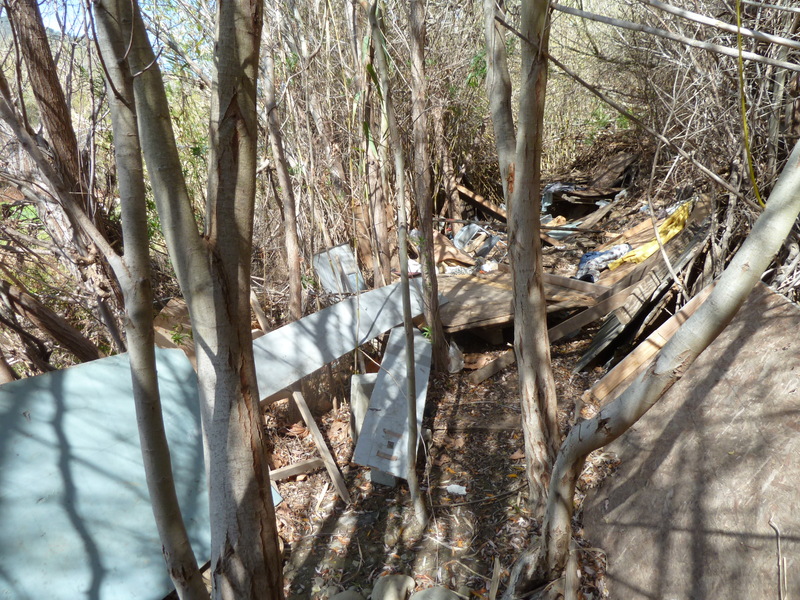 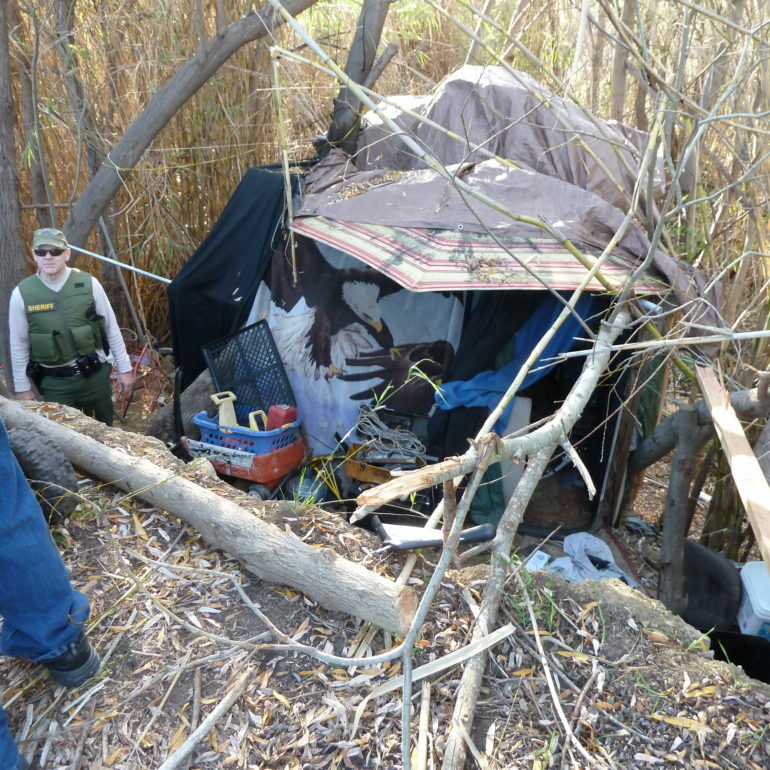 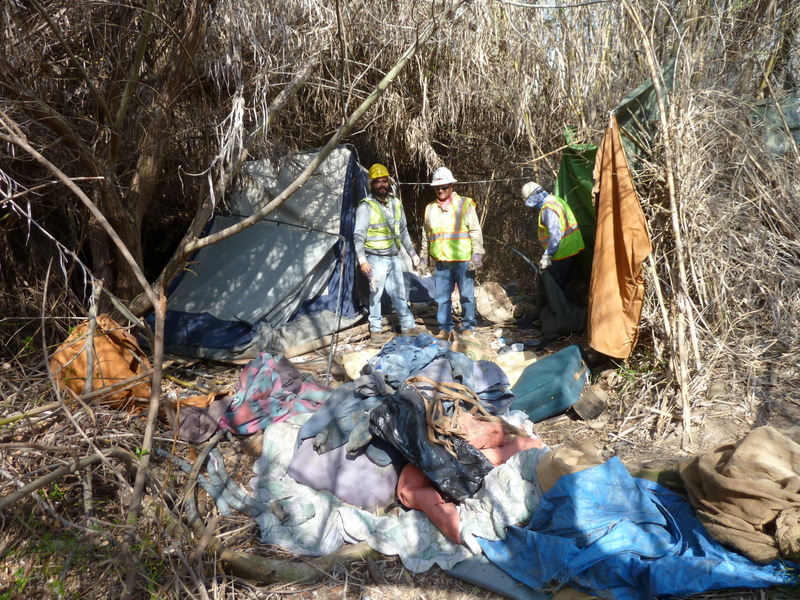 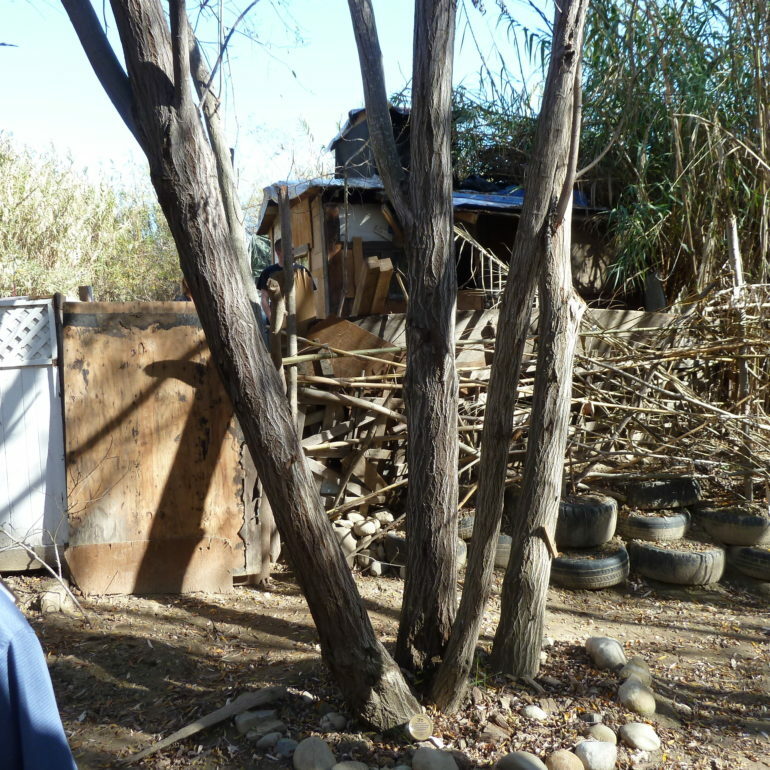 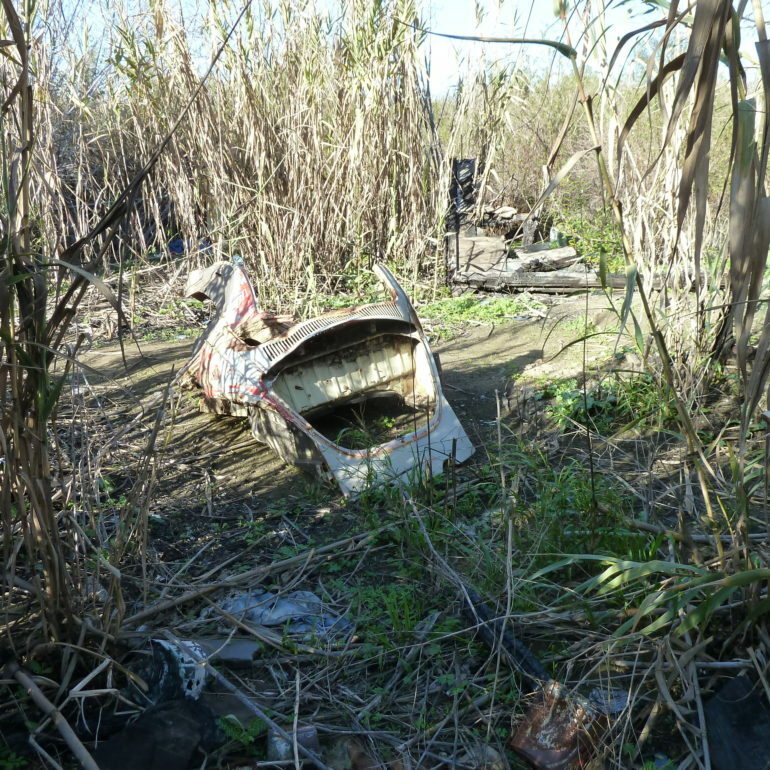 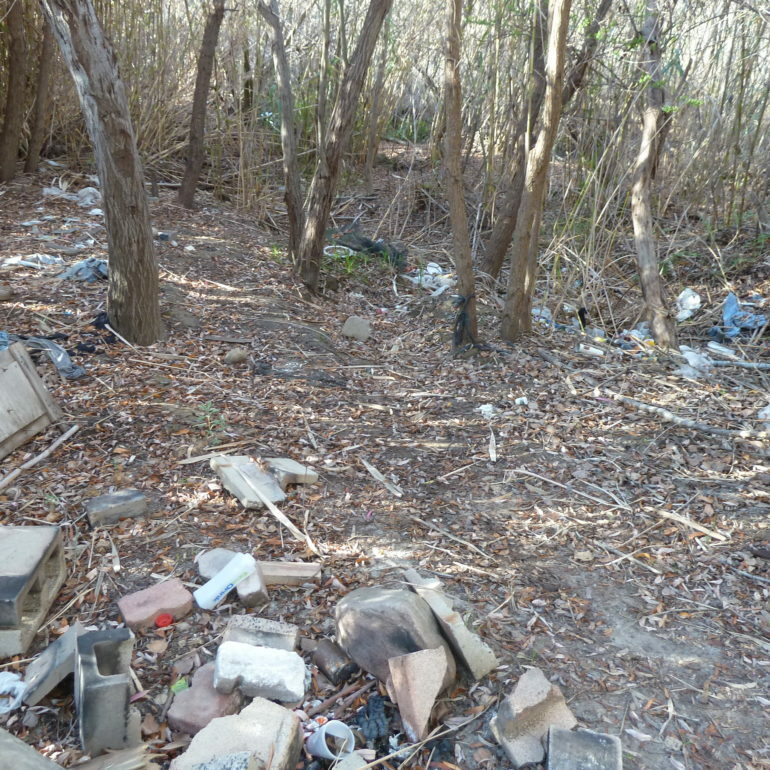 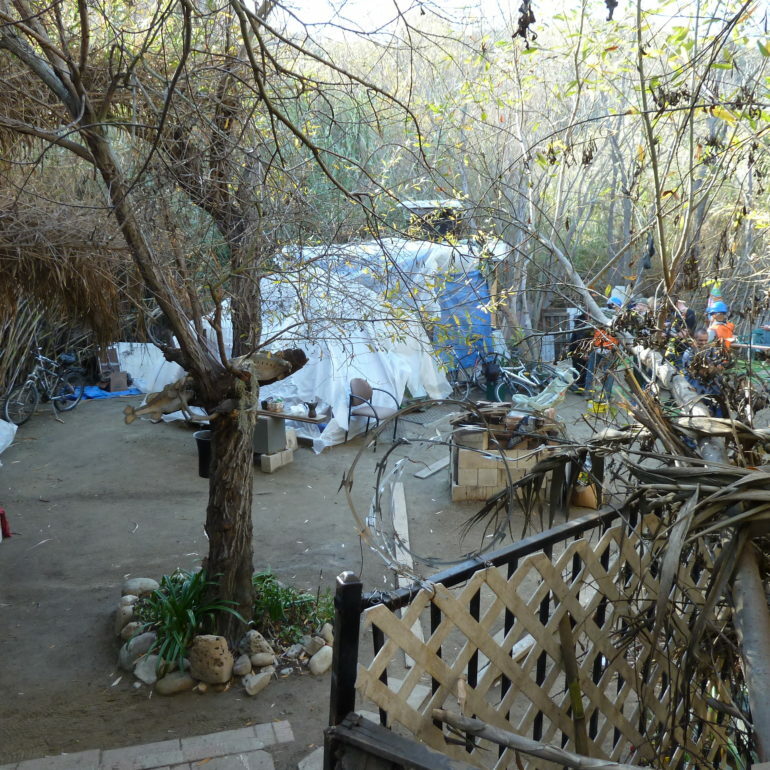 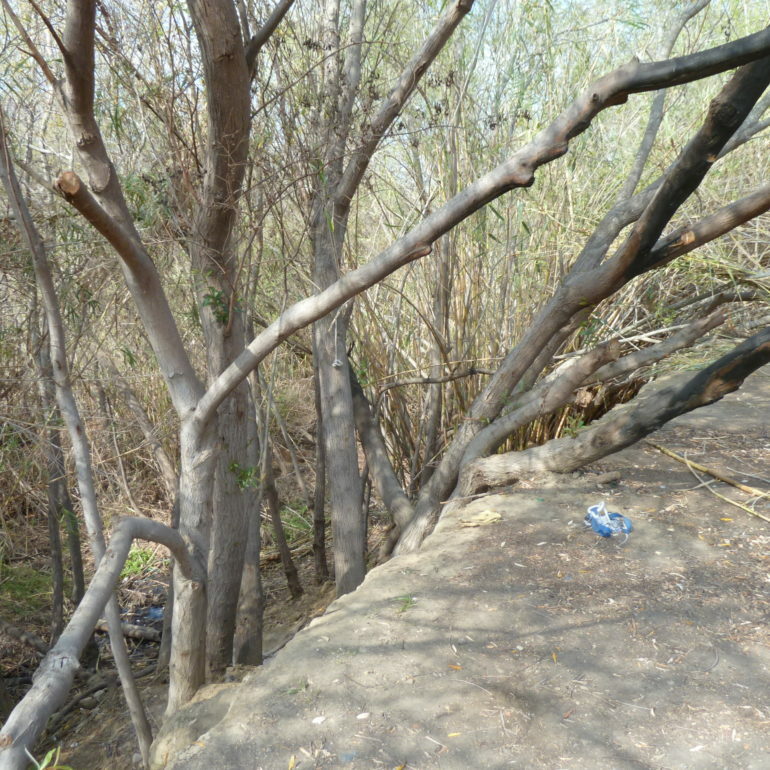 Photos above are part of our ongoing effort to assist the Ventura County Watershed Protection District and the Wood-Claeyssens Foundation in managing large-scale homeless camp cleanups and environmental restoration efforts in the Ventura River watershed.